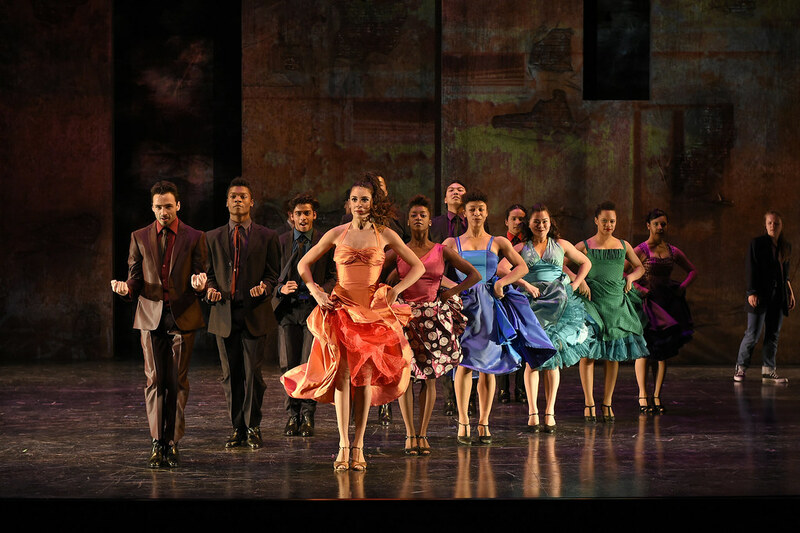 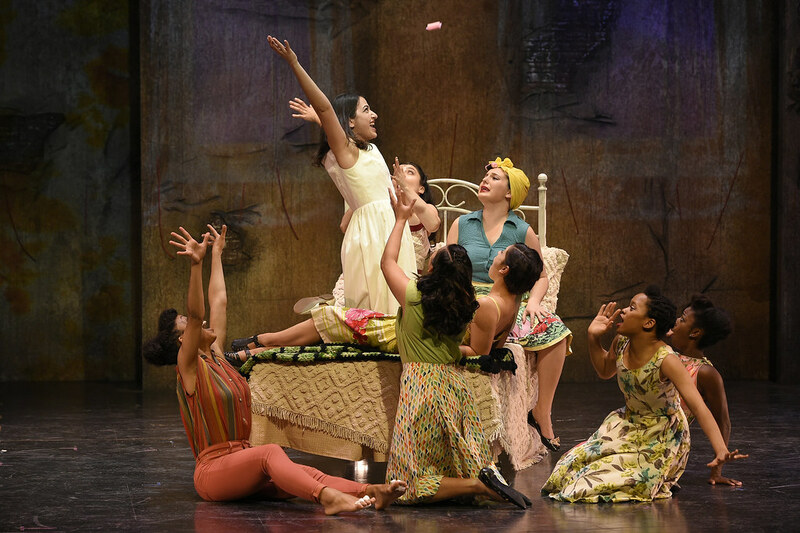 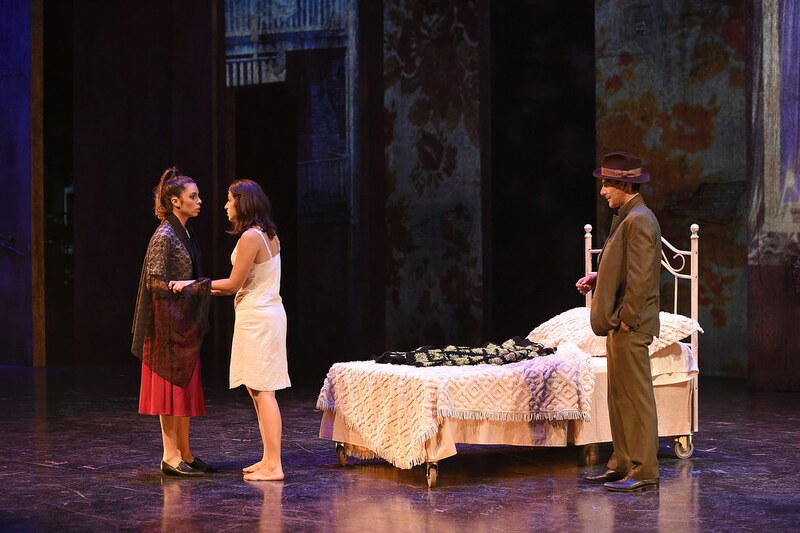 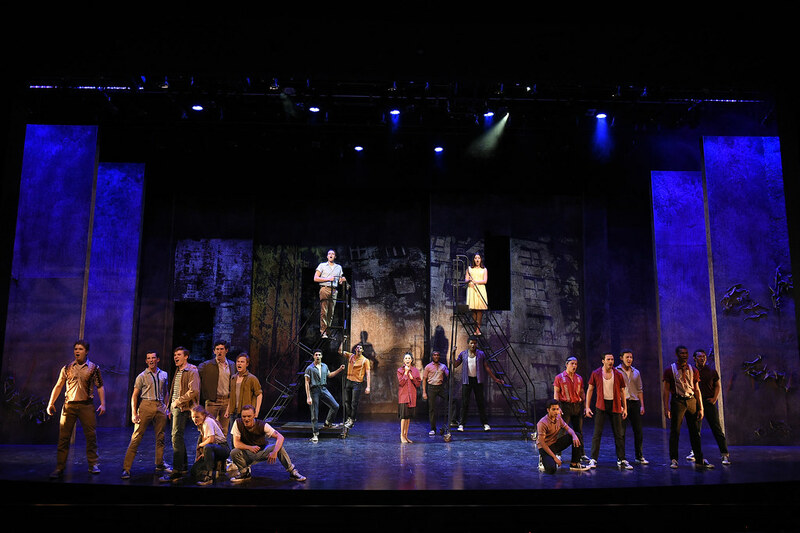 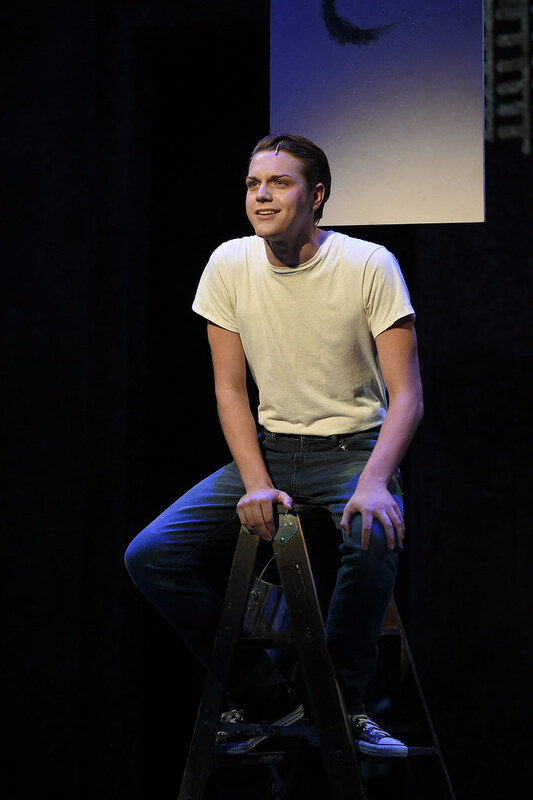 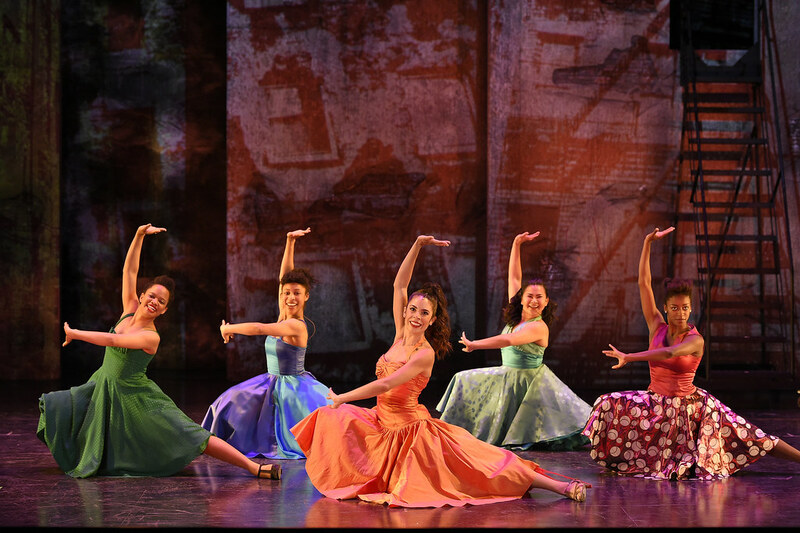 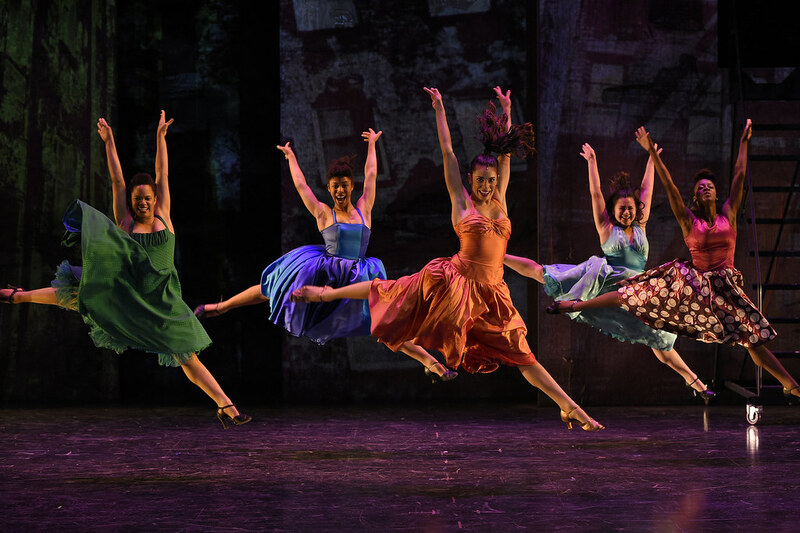 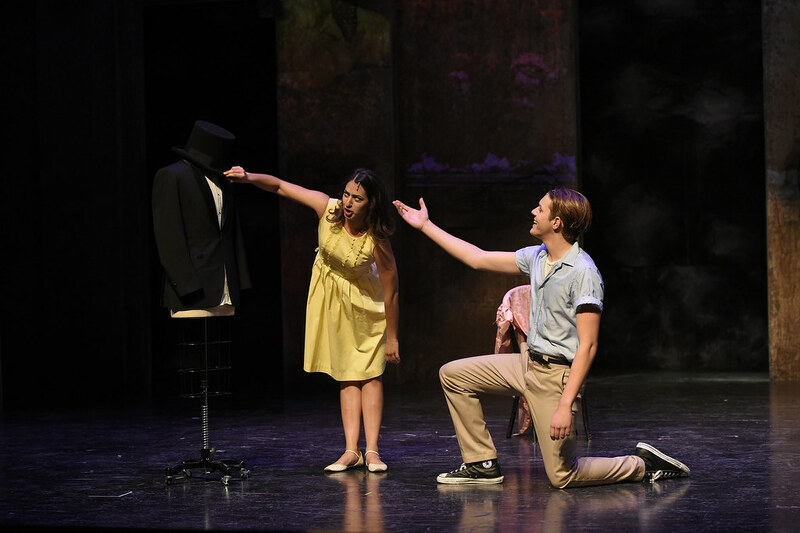 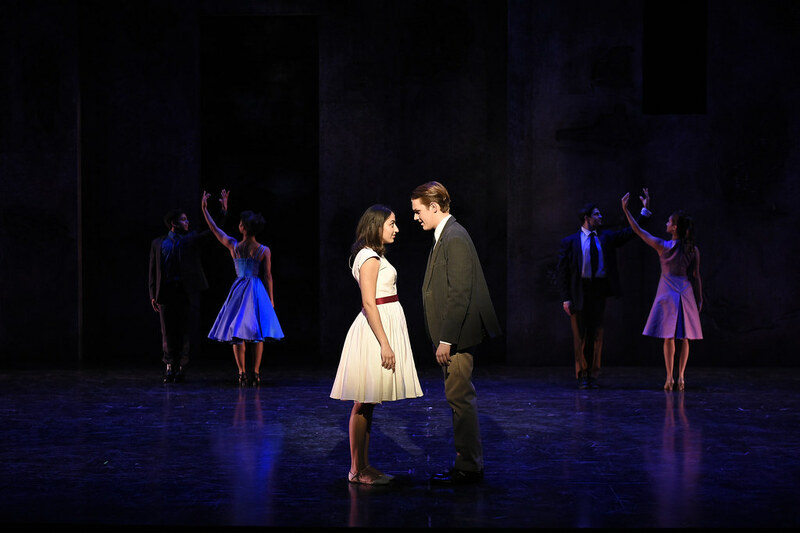 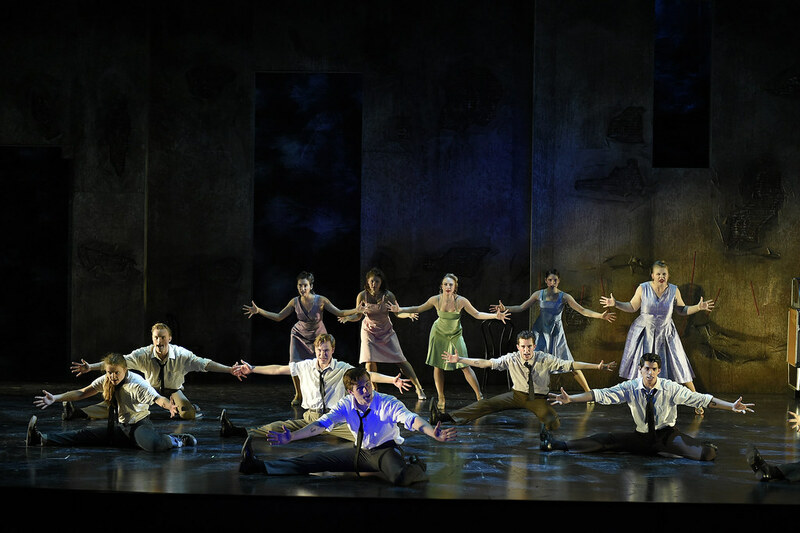 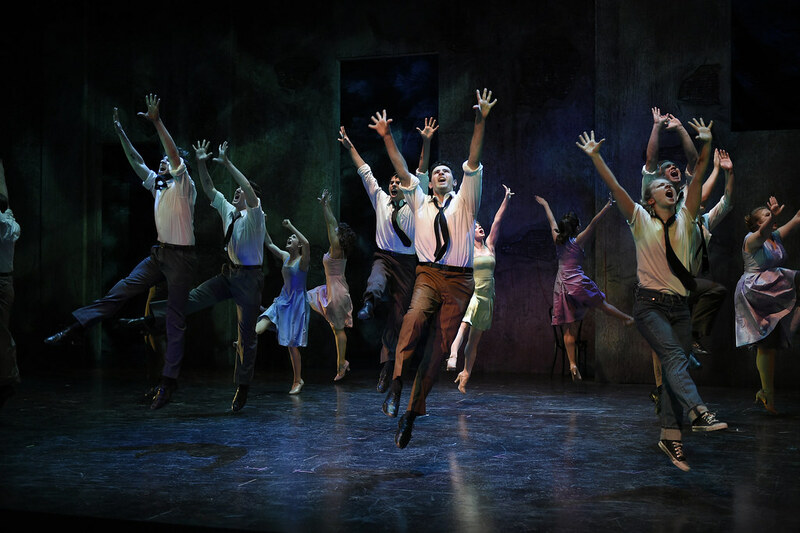 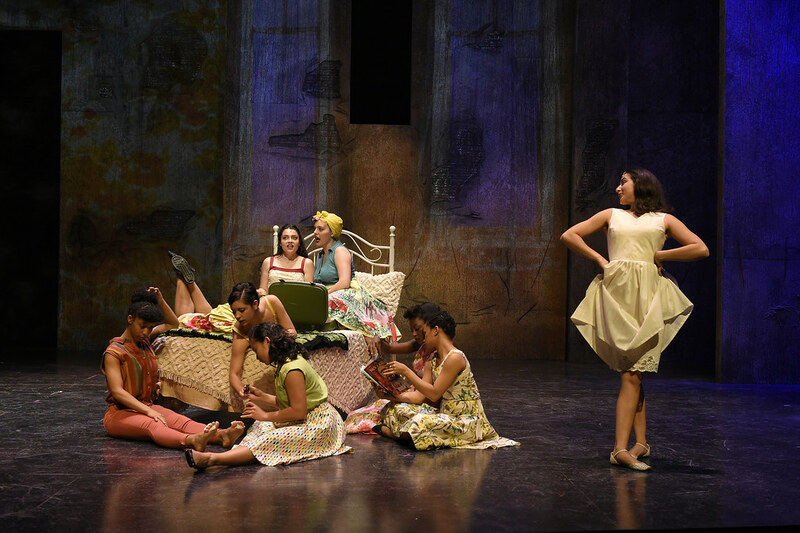 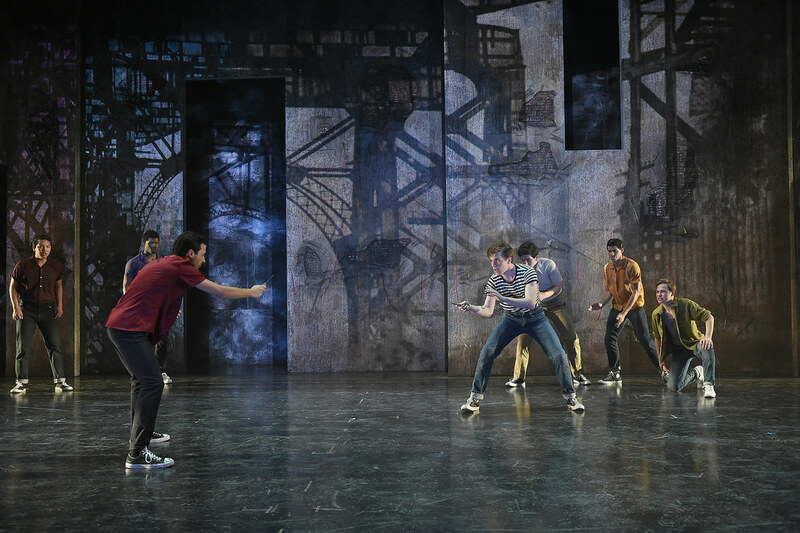 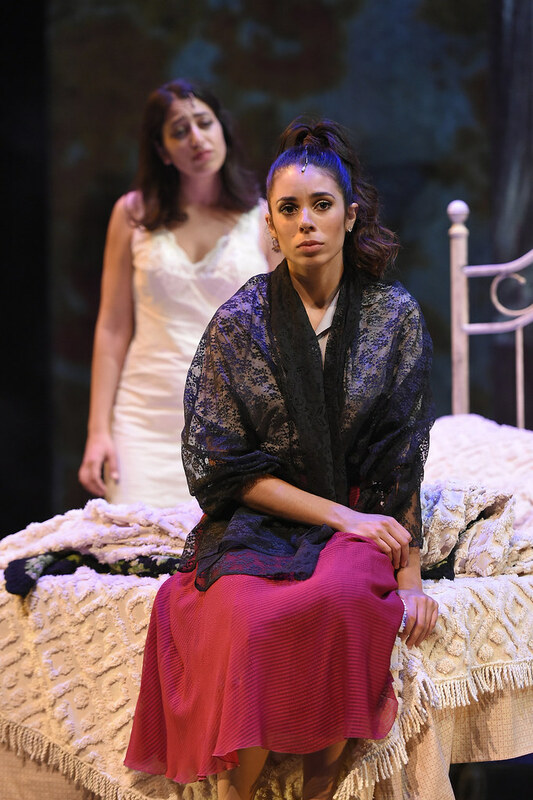 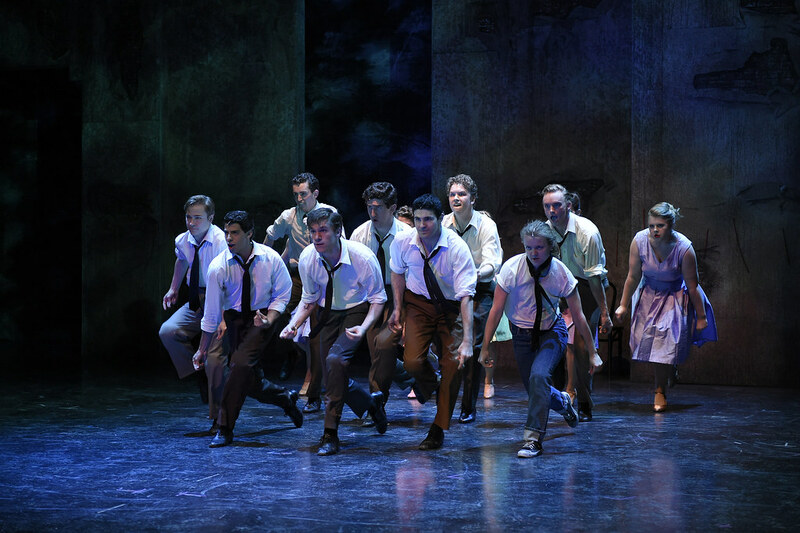 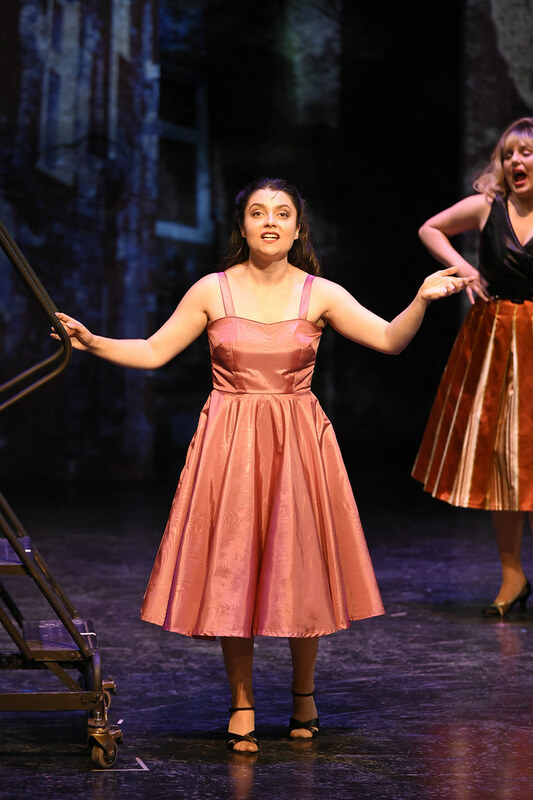 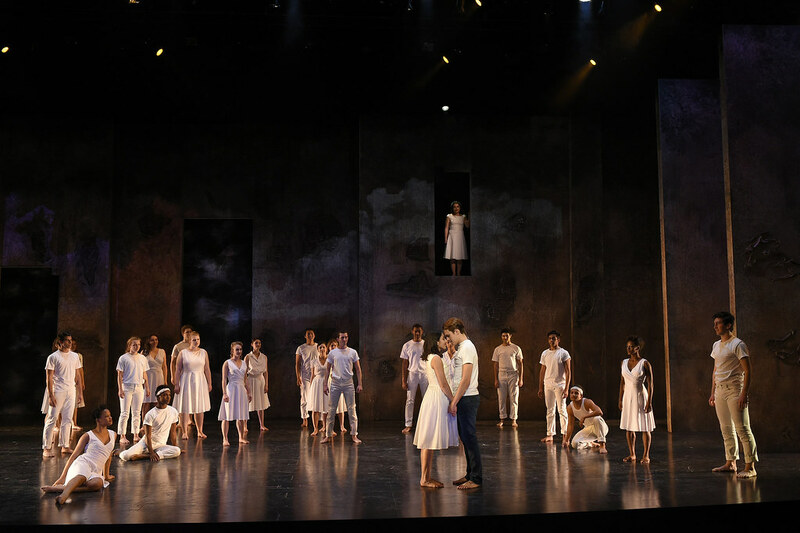 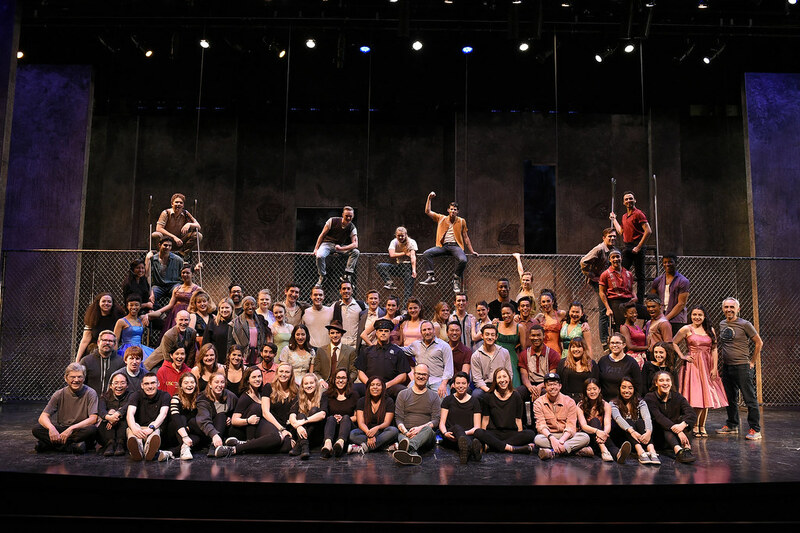 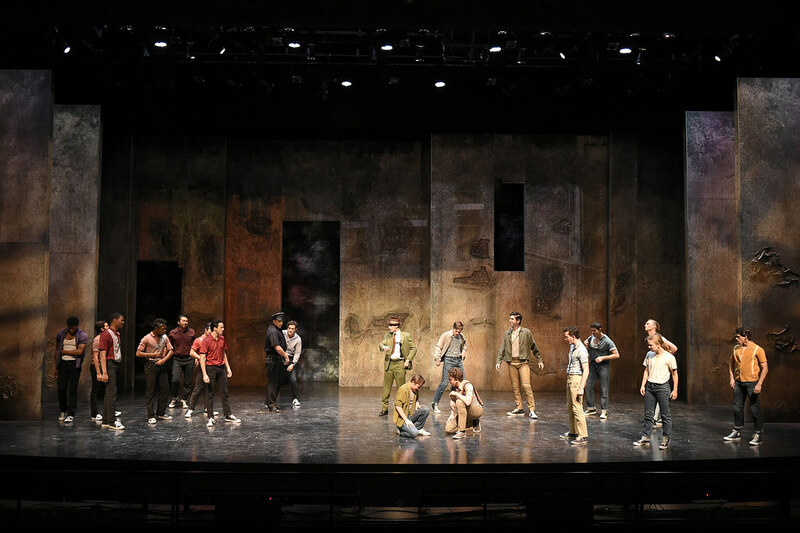 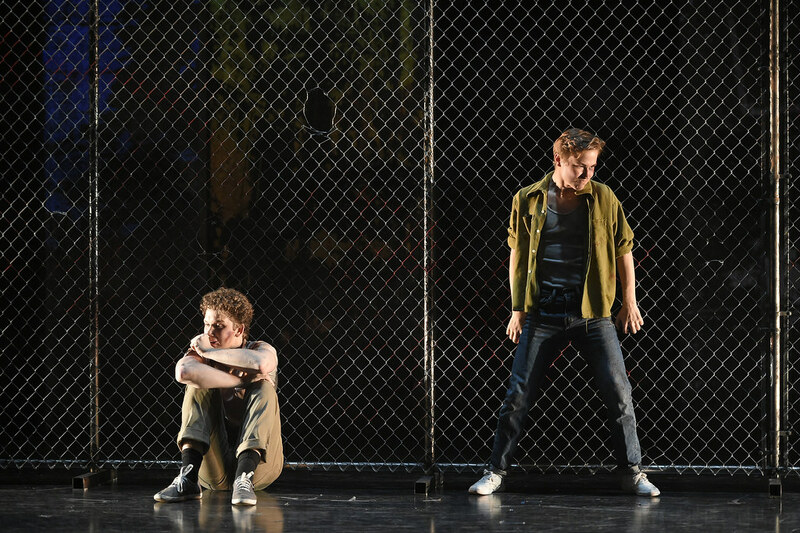 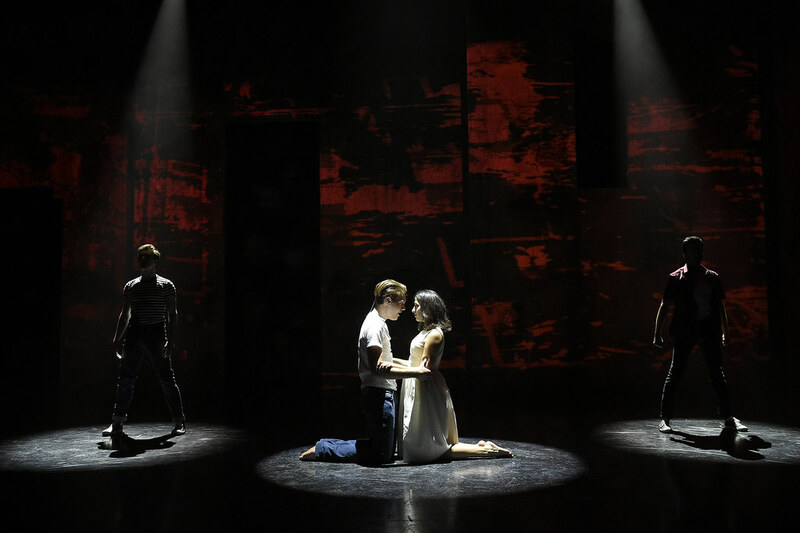 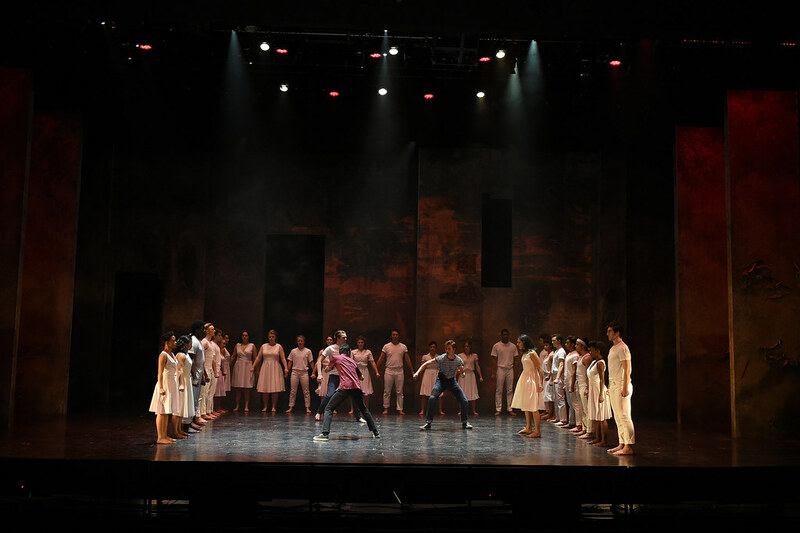 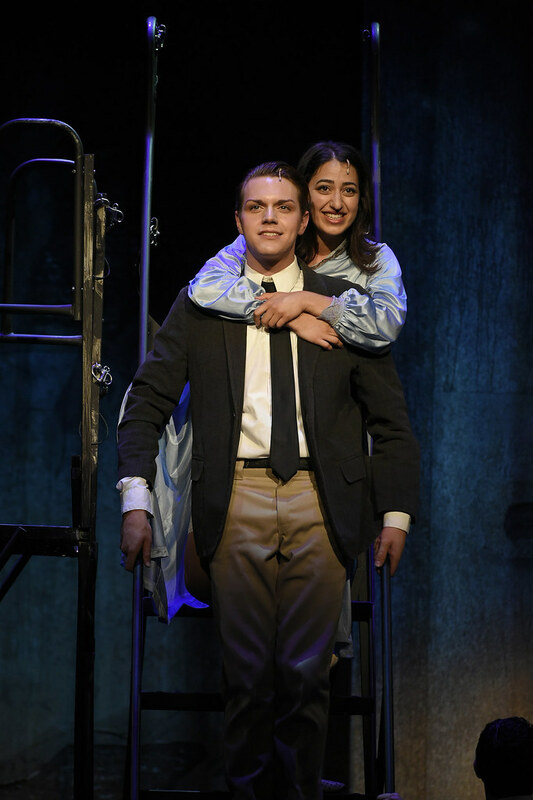 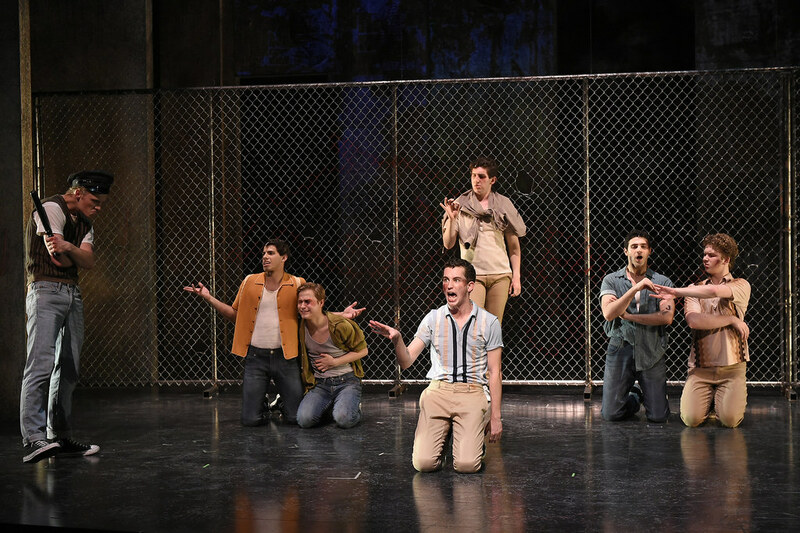 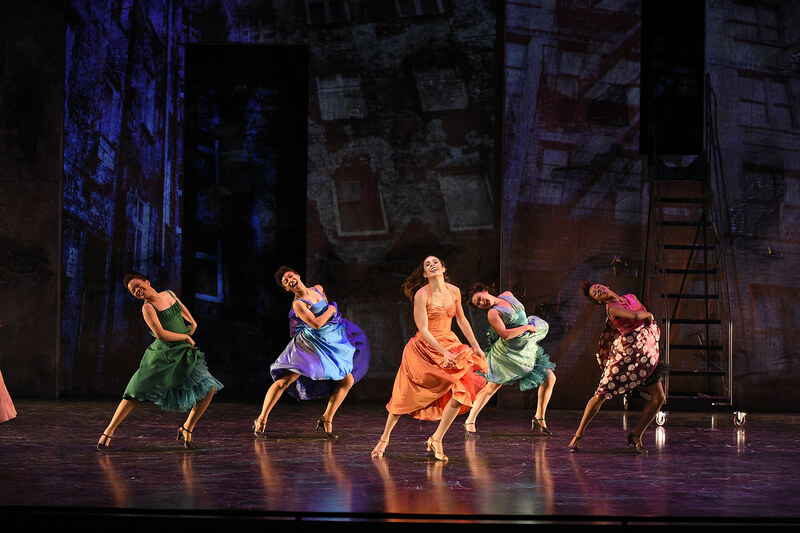 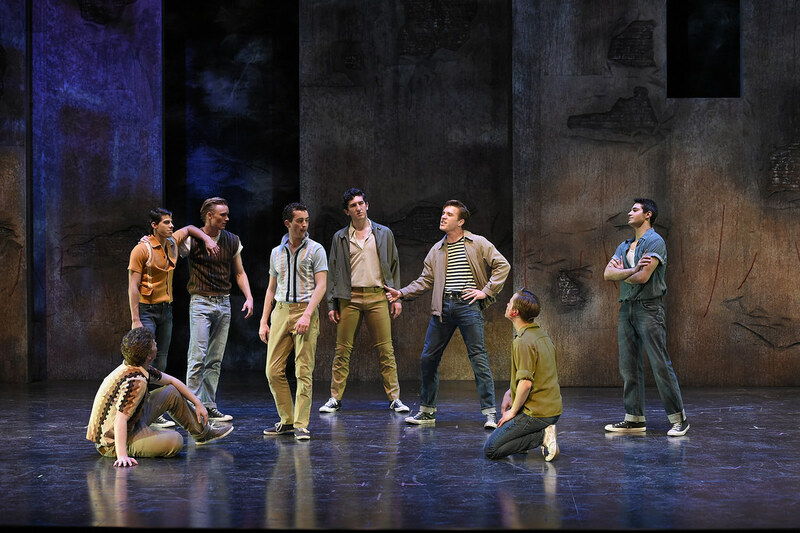 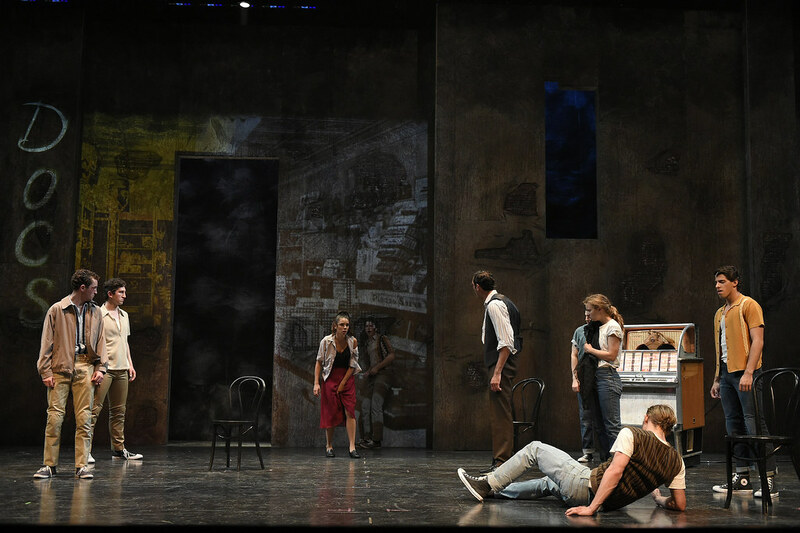 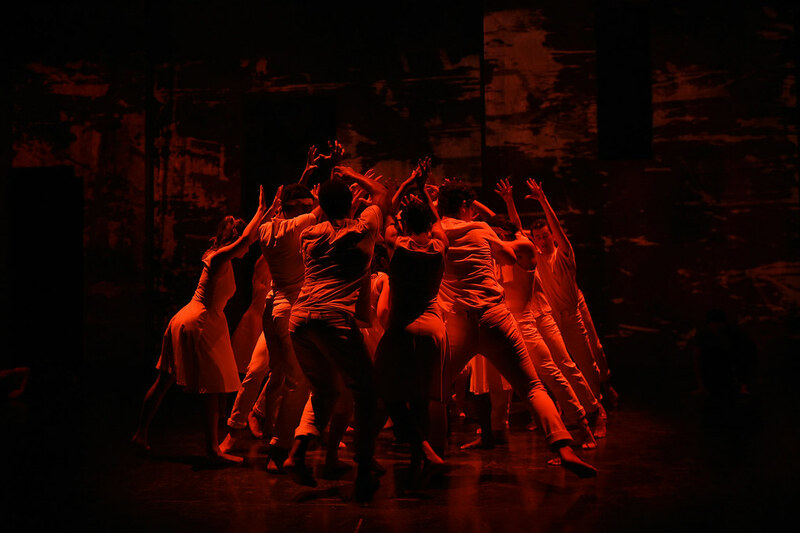 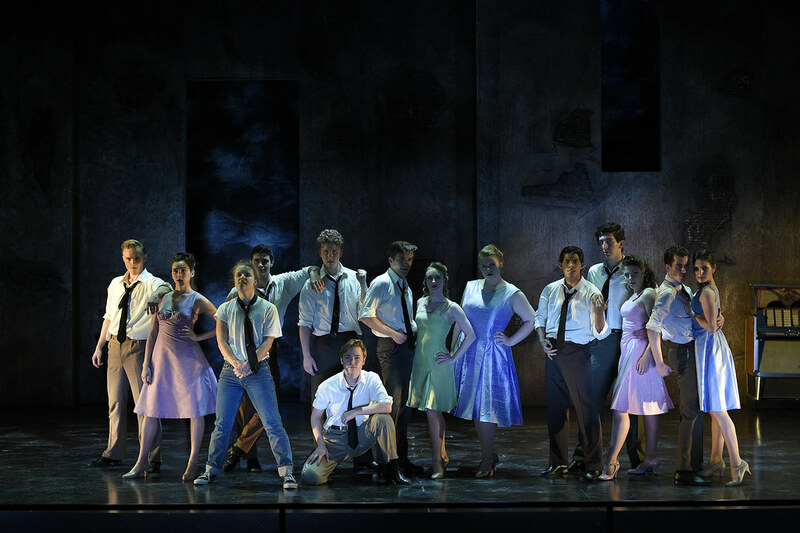 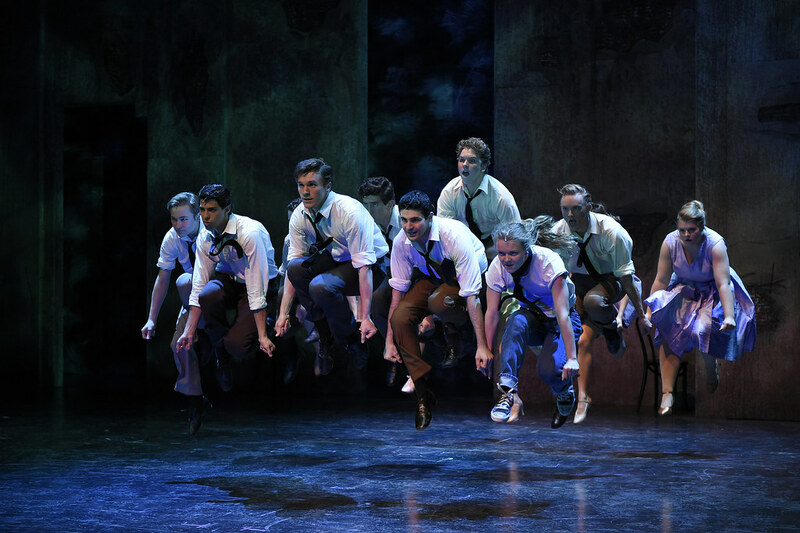 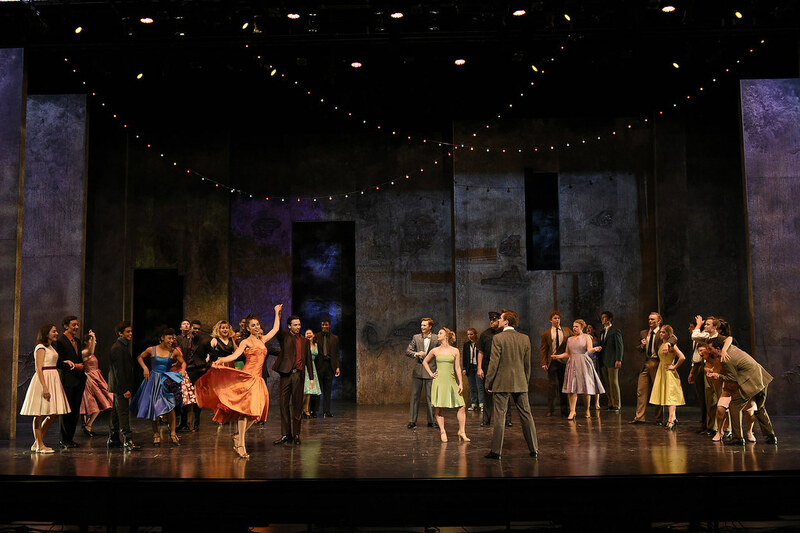 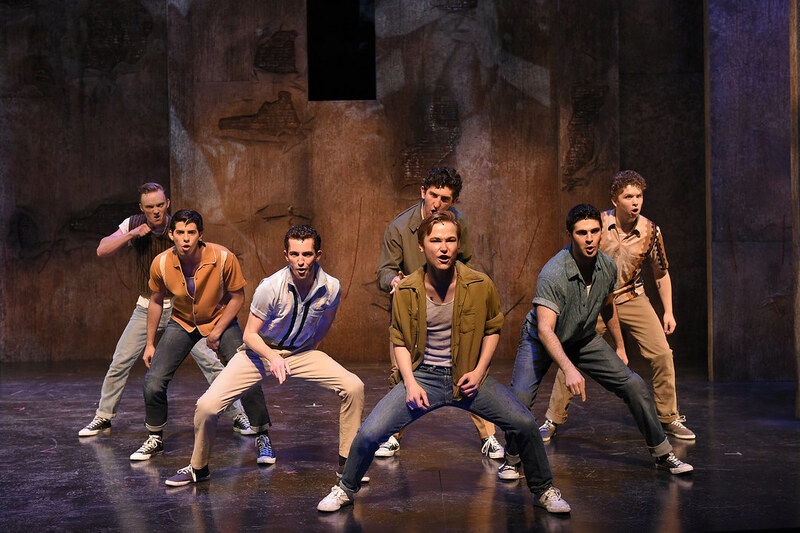 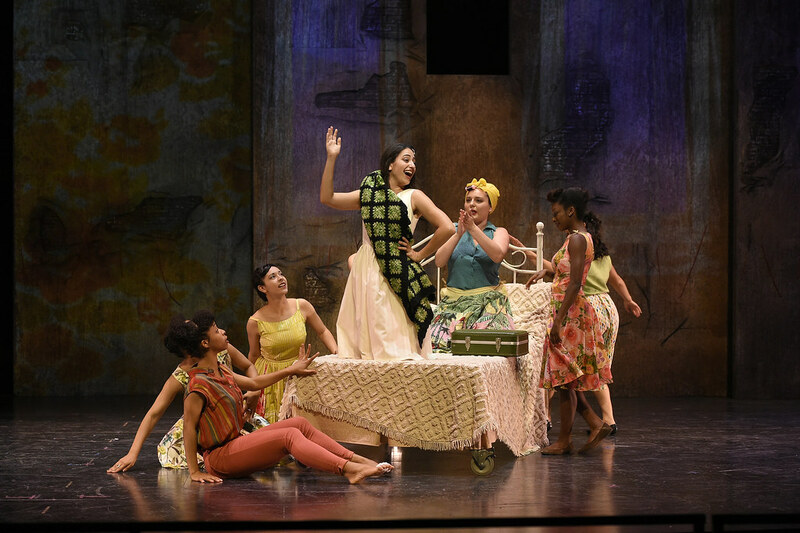 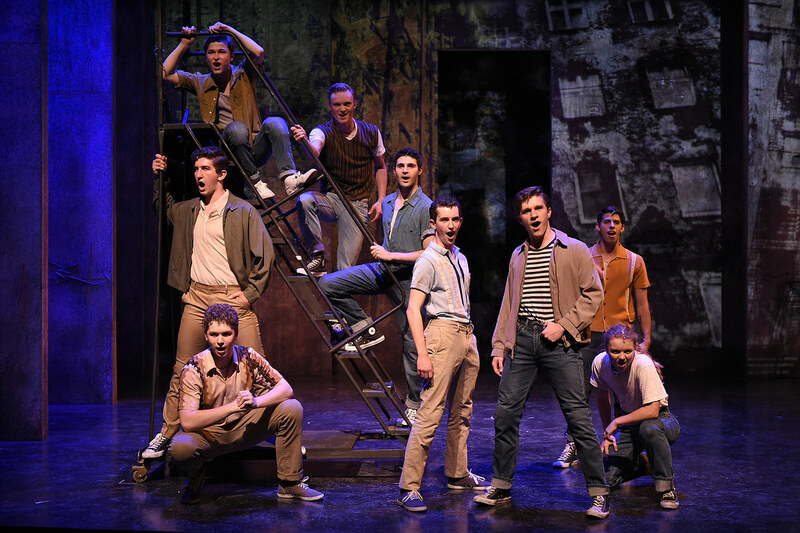 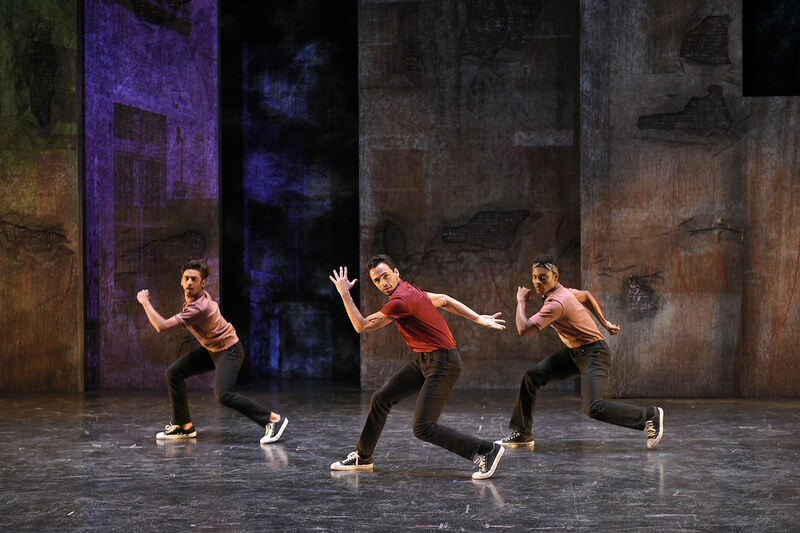 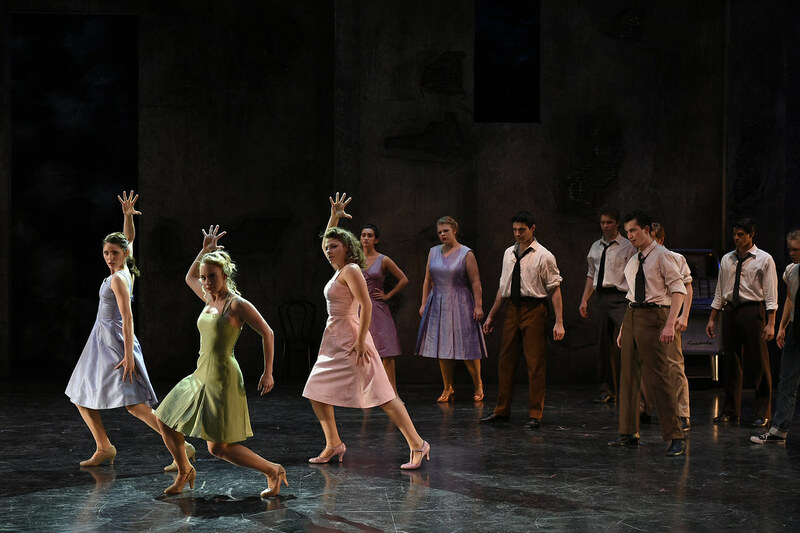 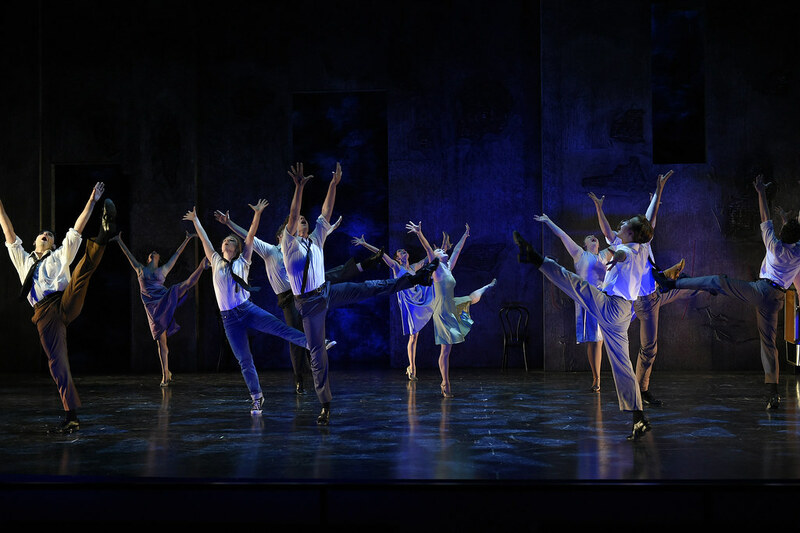 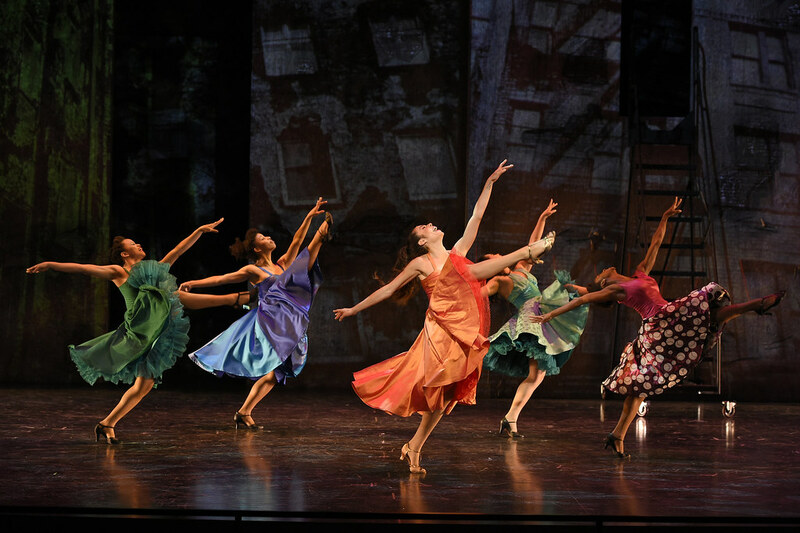 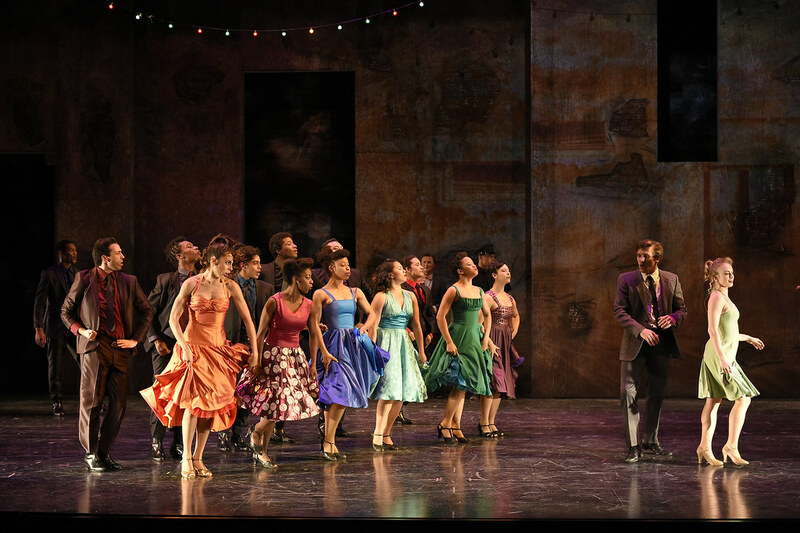 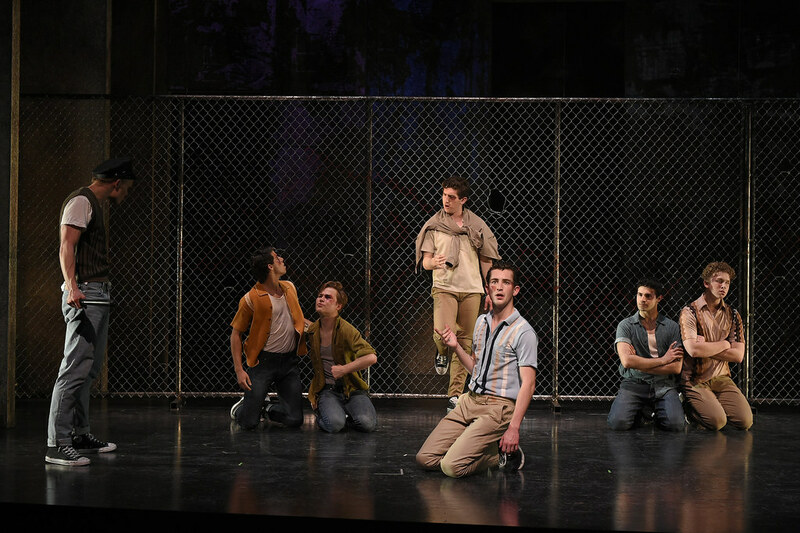 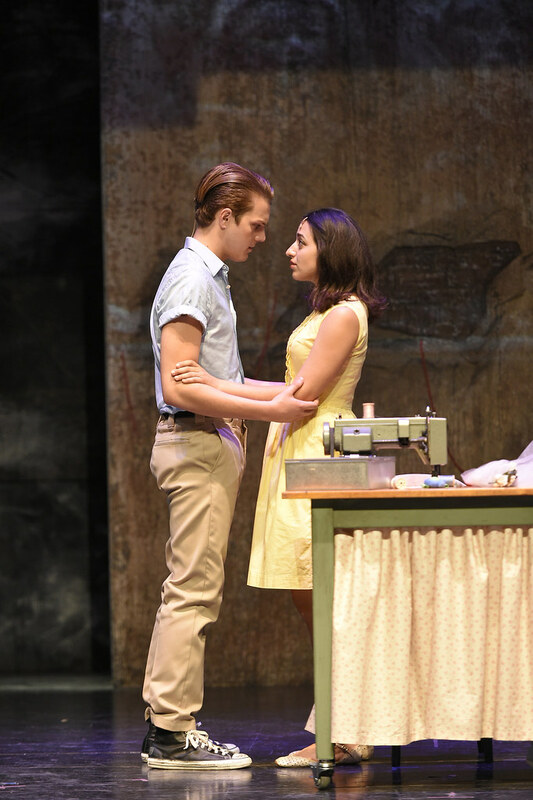 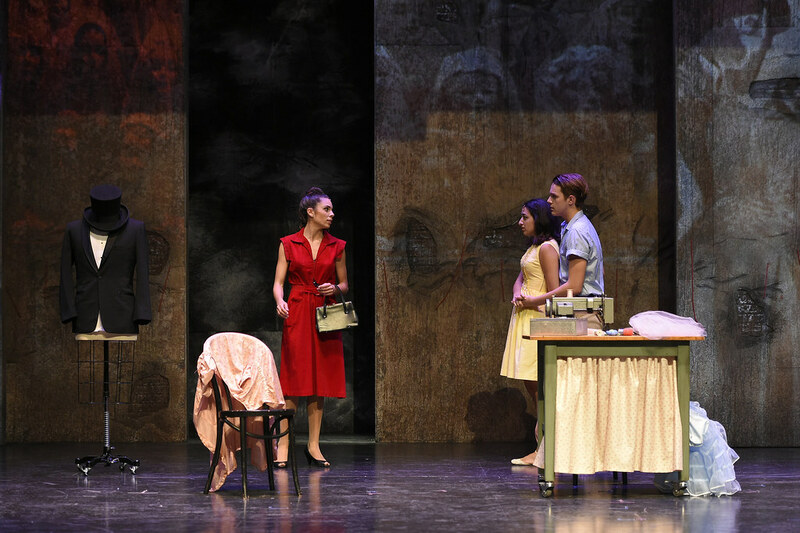 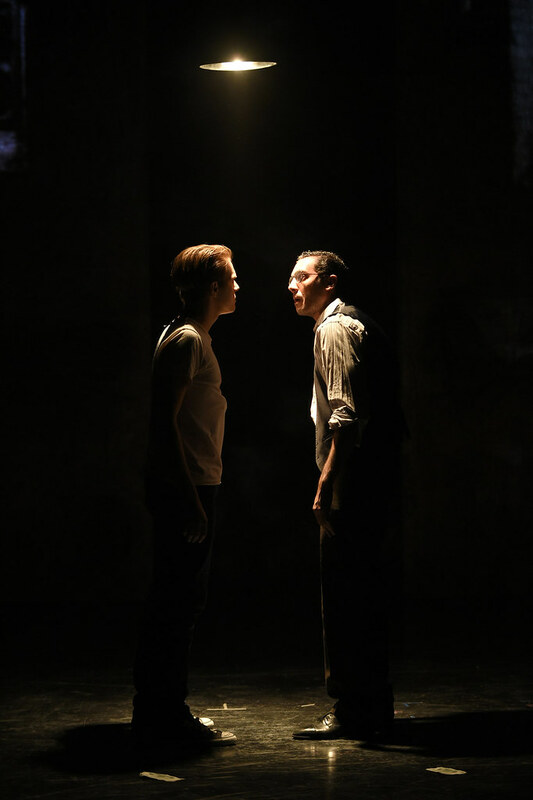 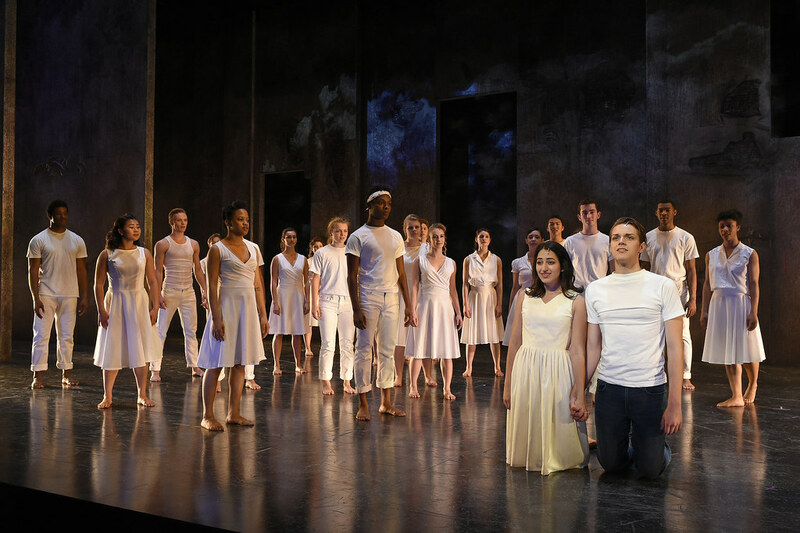 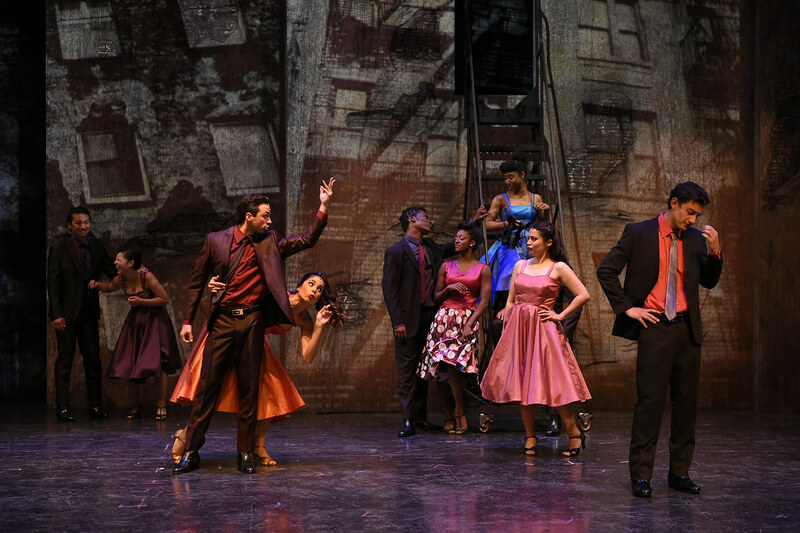 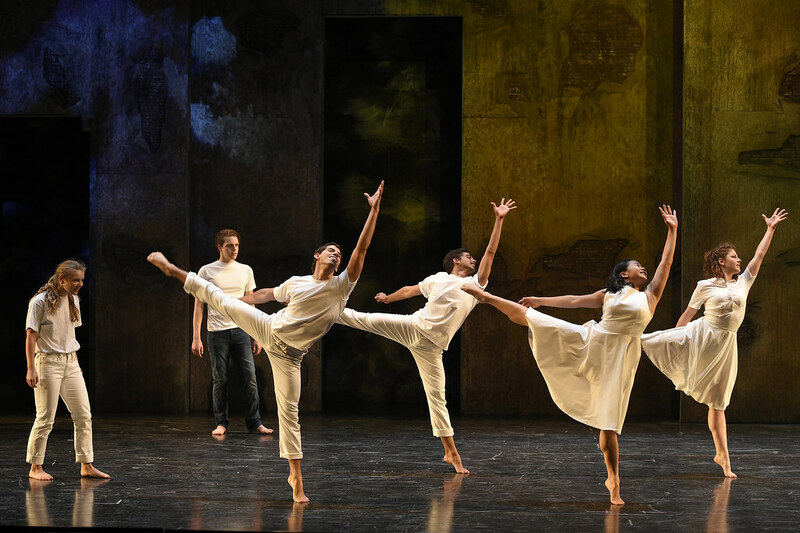 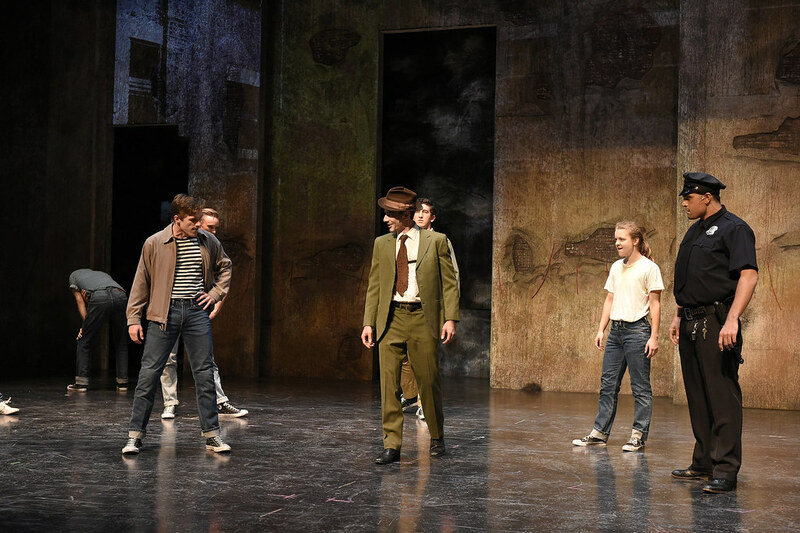 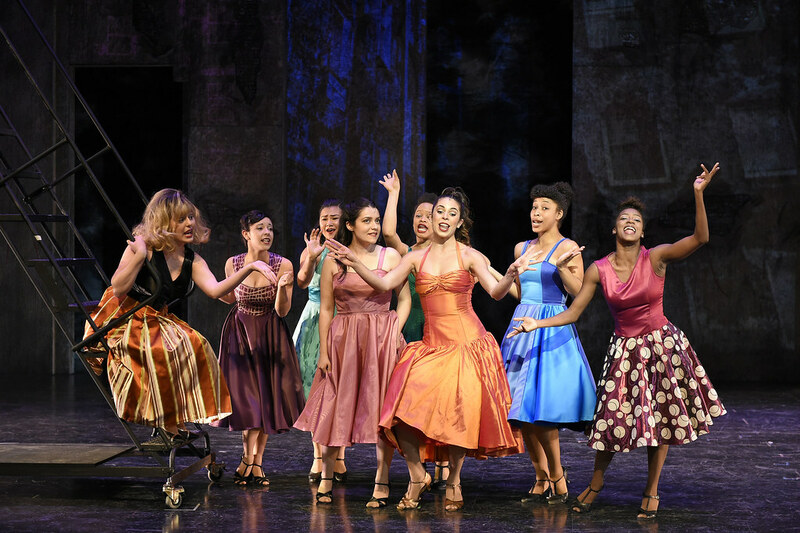 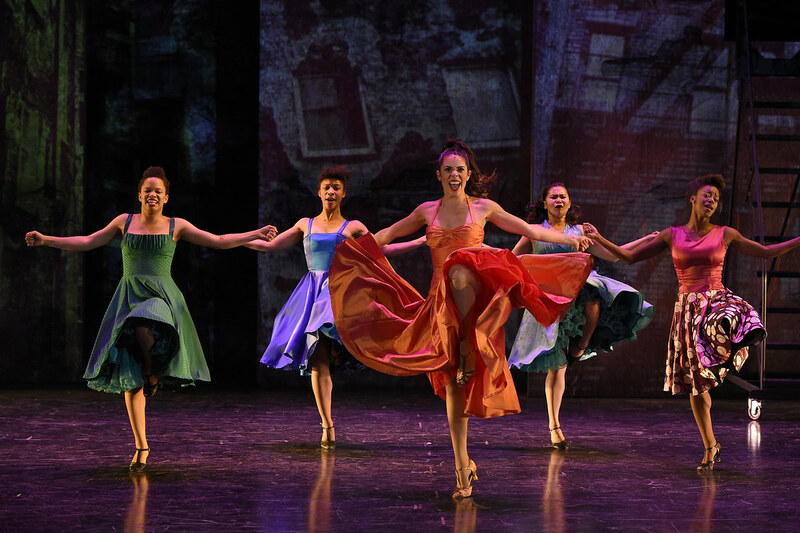 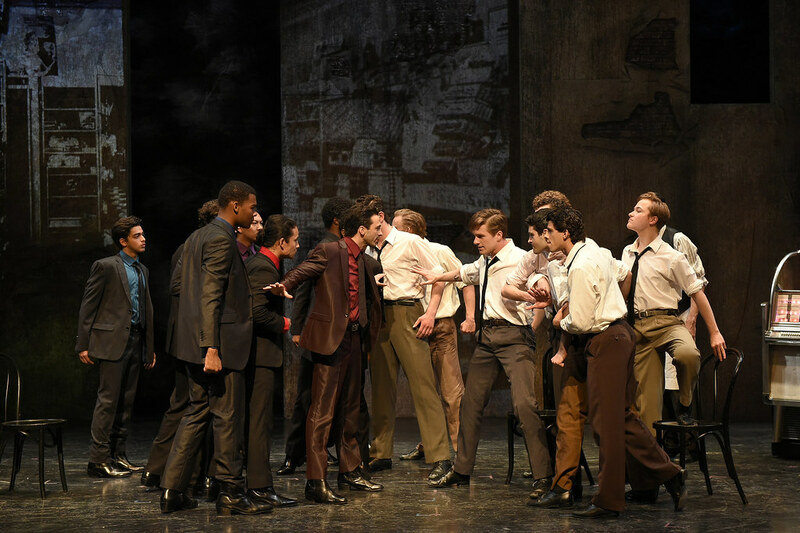 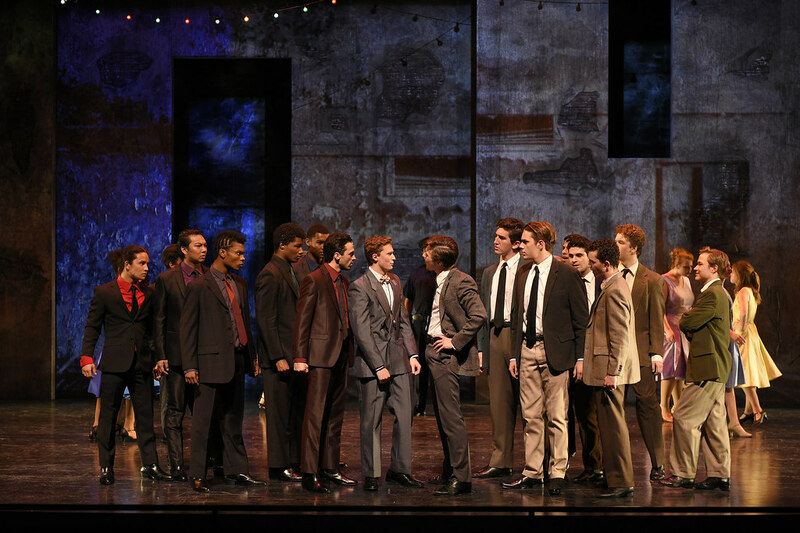 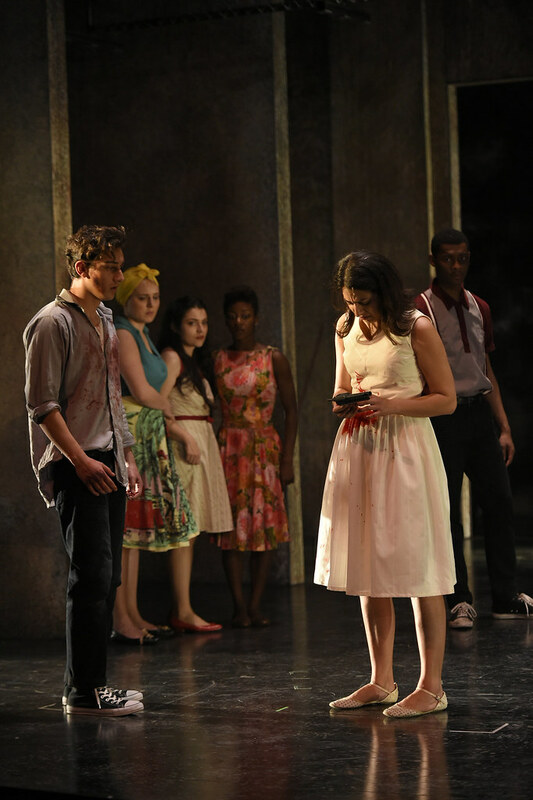 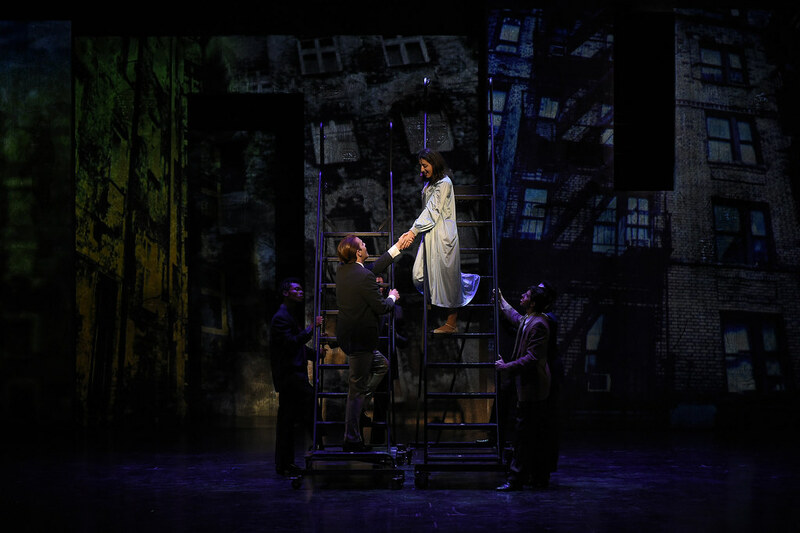 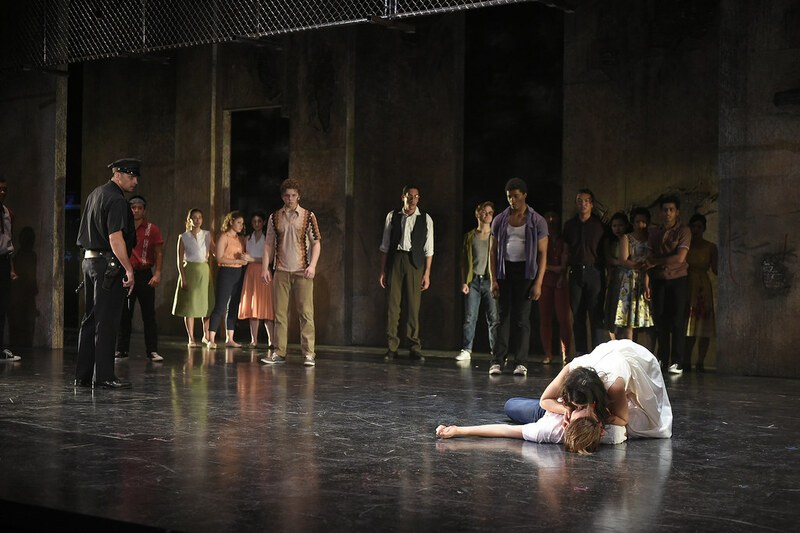 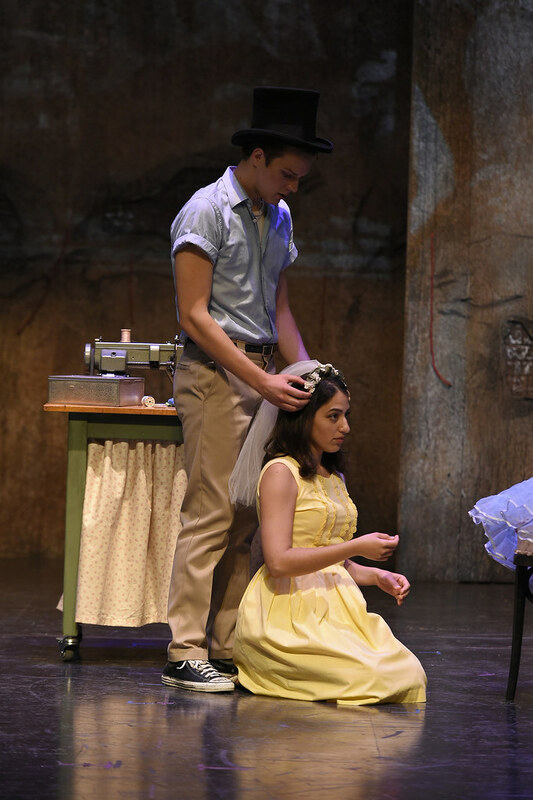 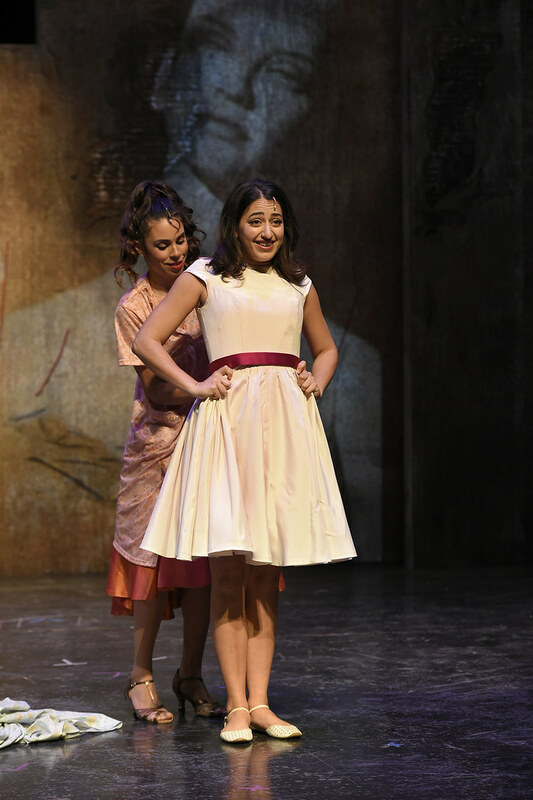 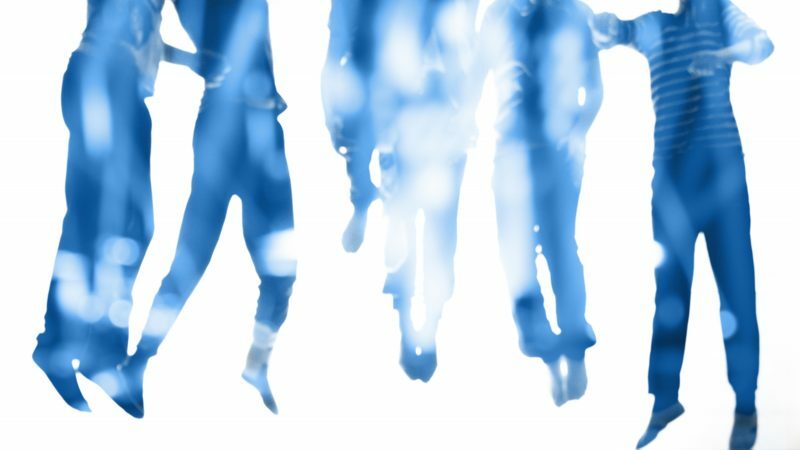 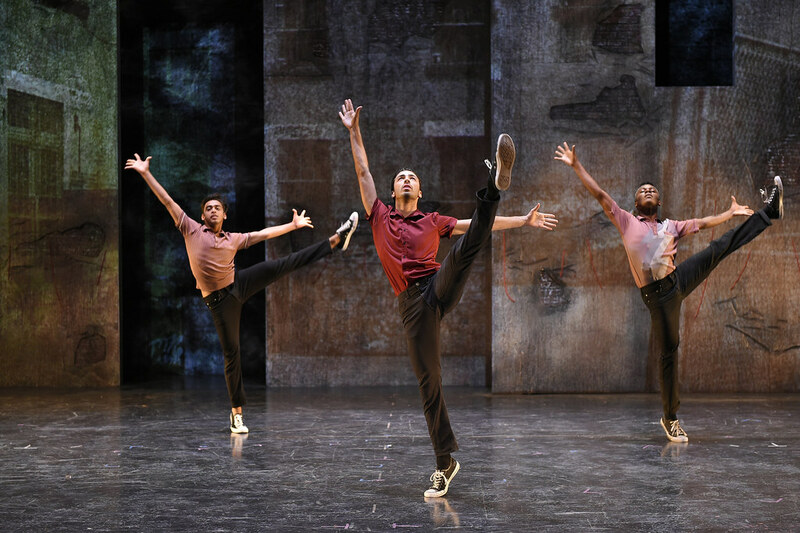 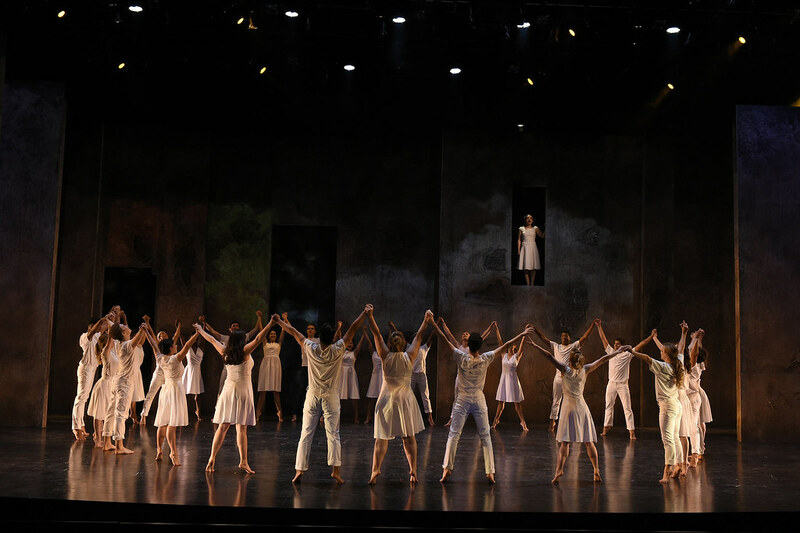 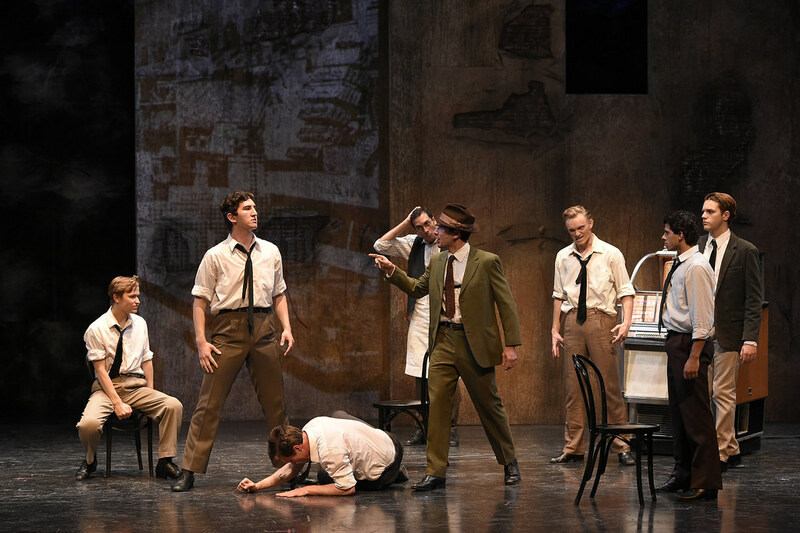 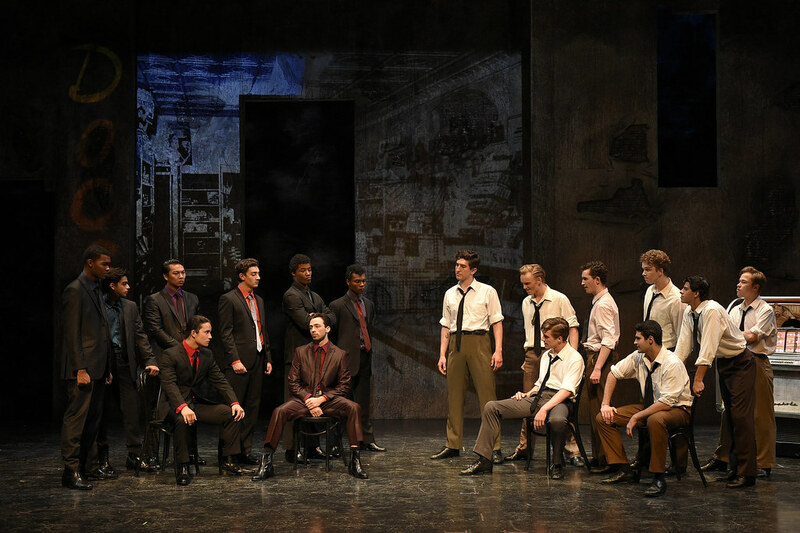 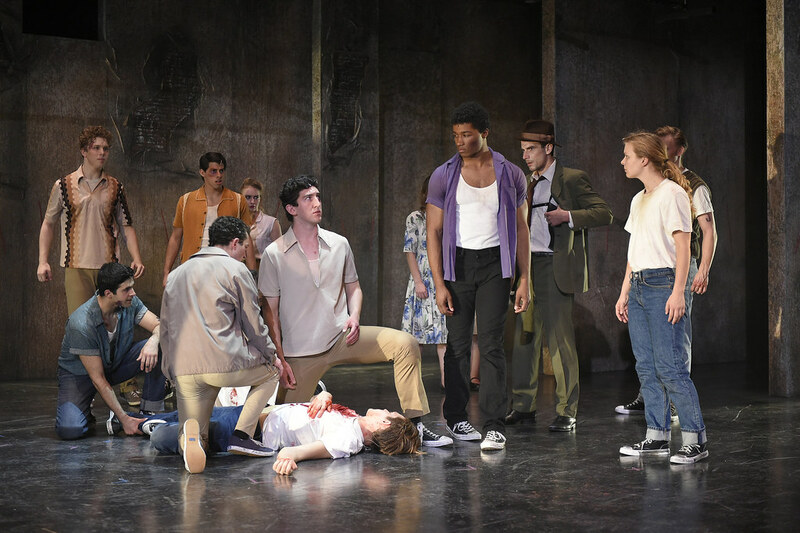 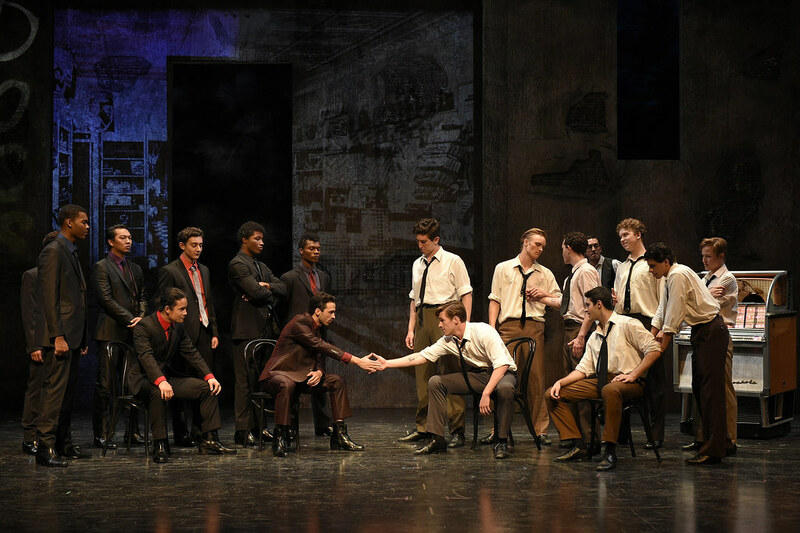 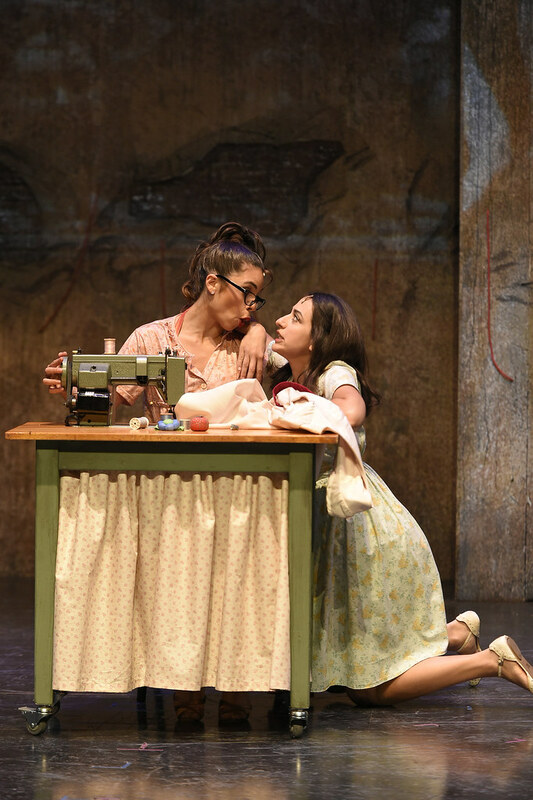 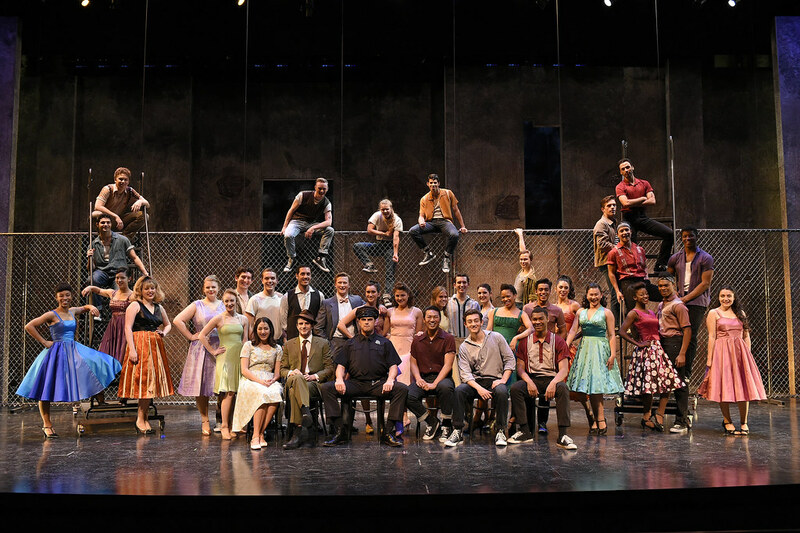 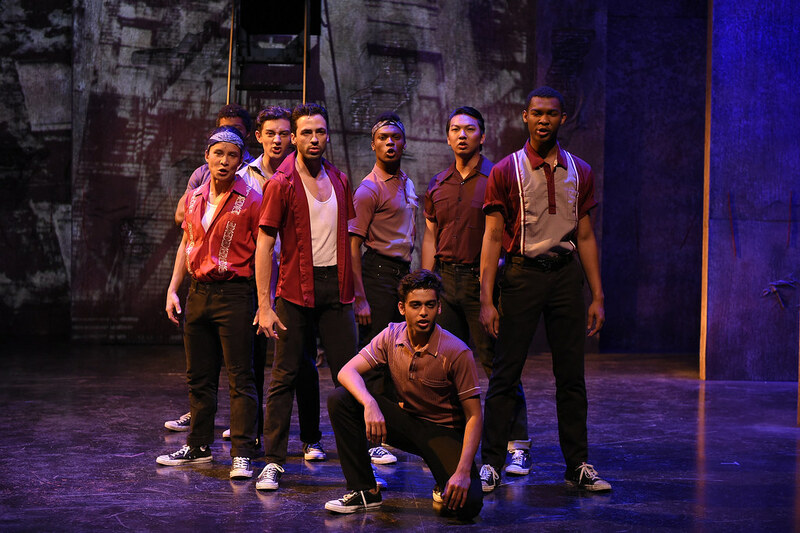 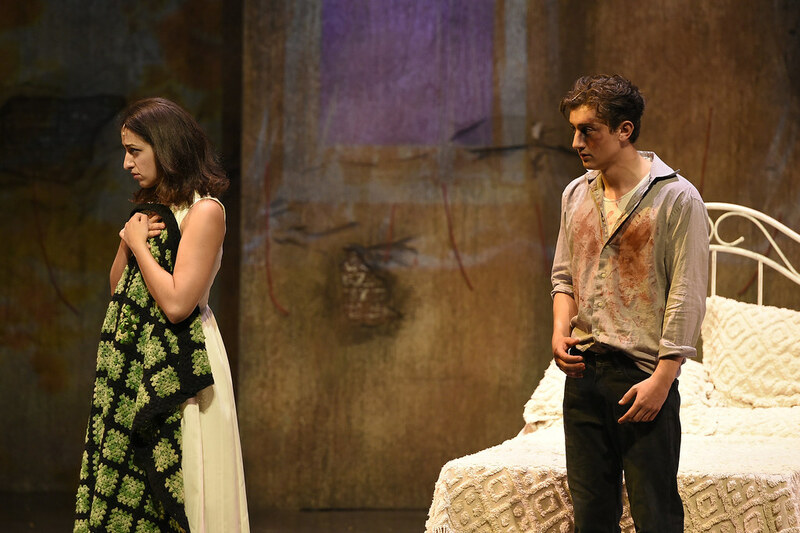 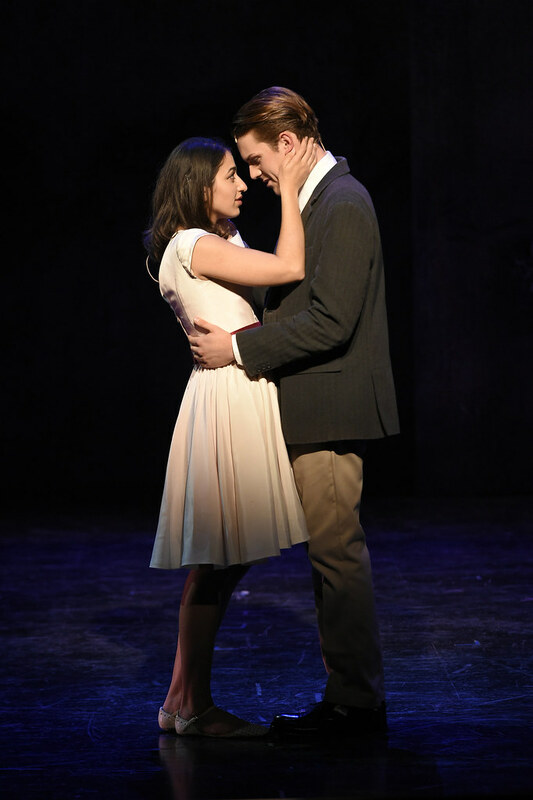 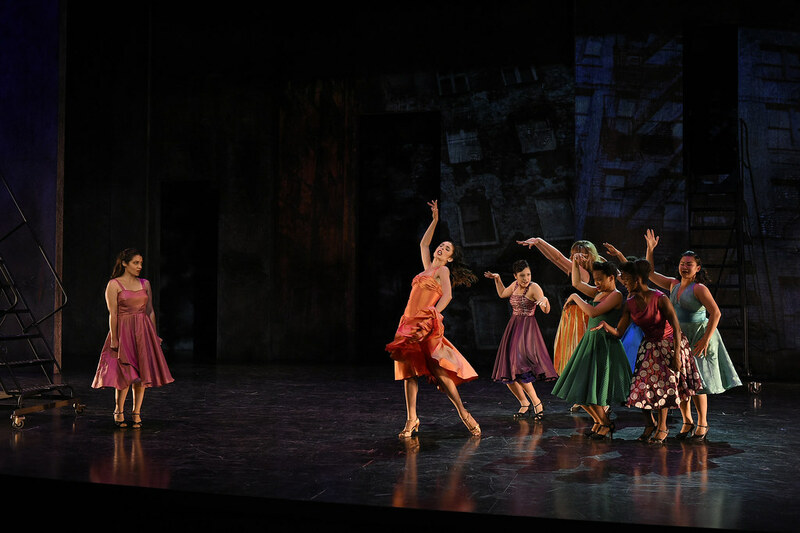 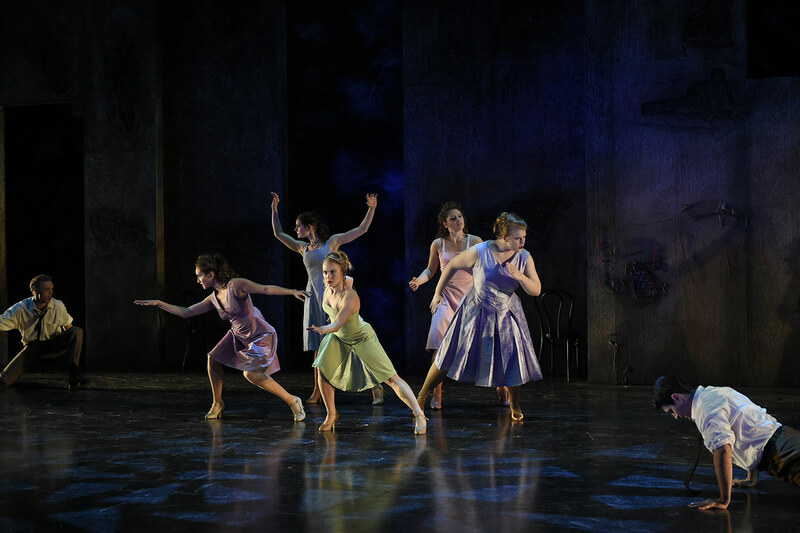 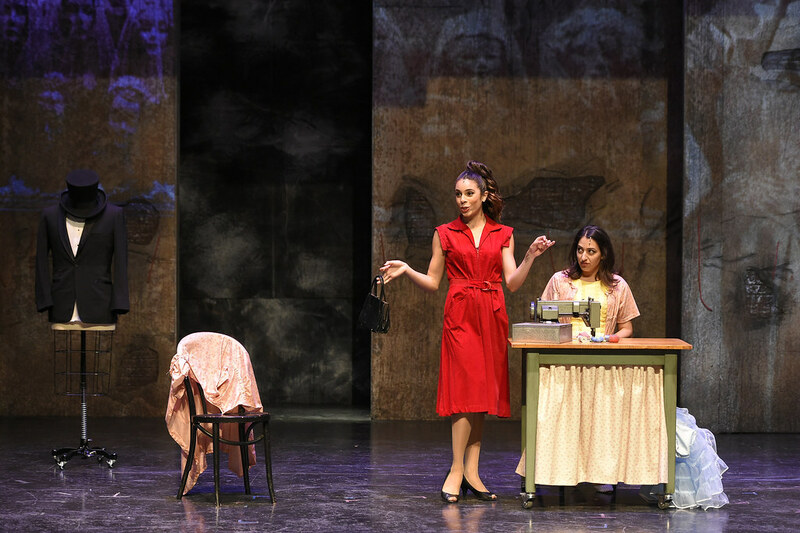 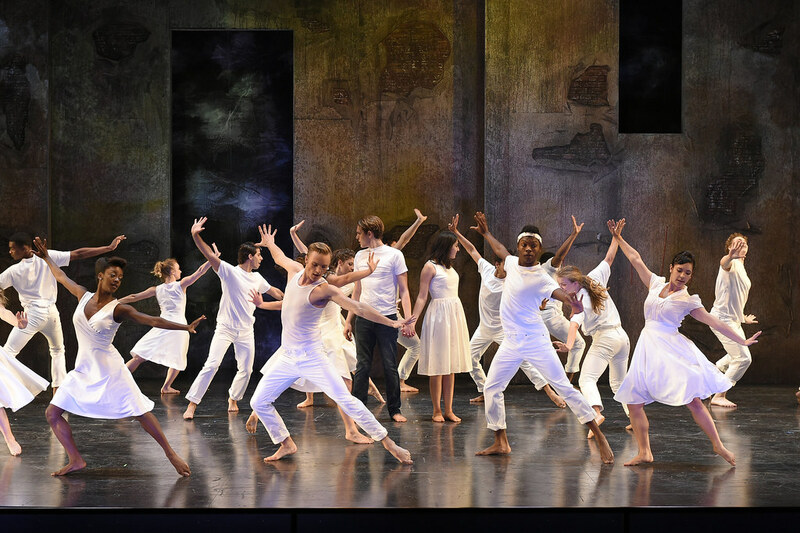 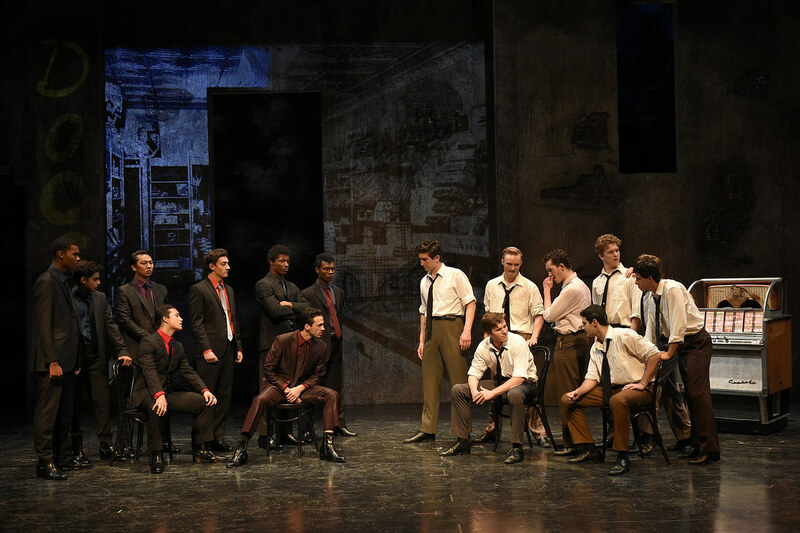 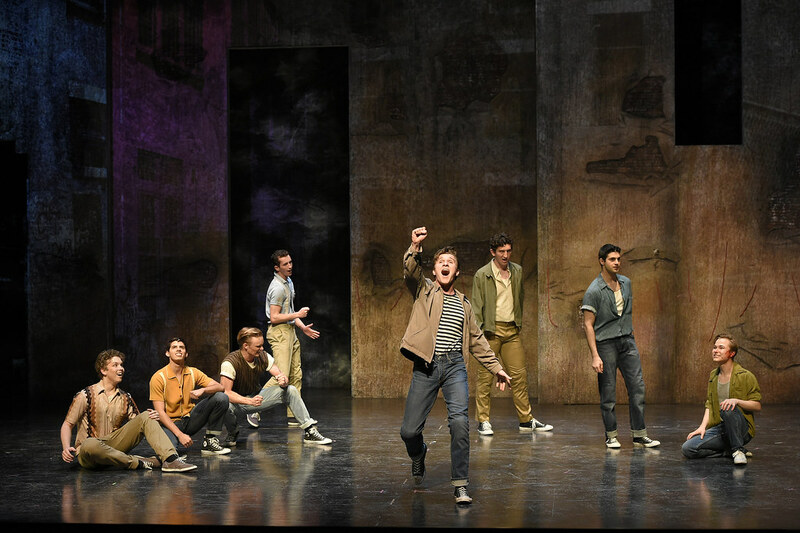 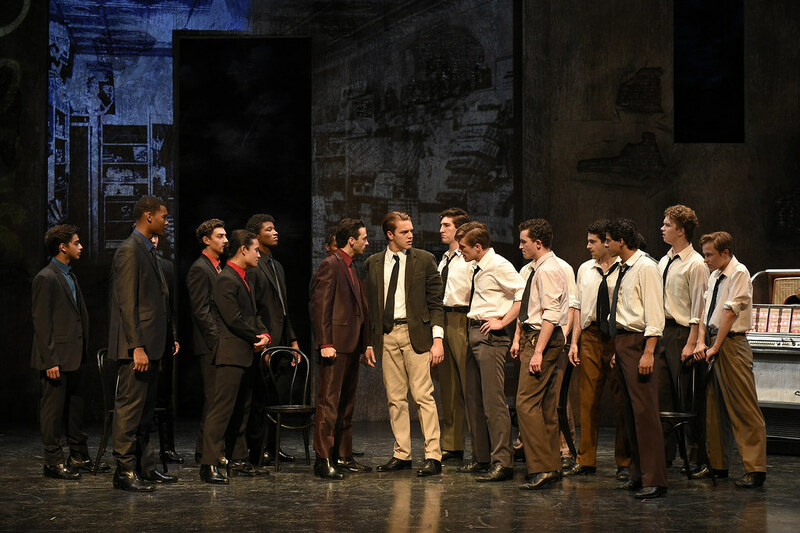 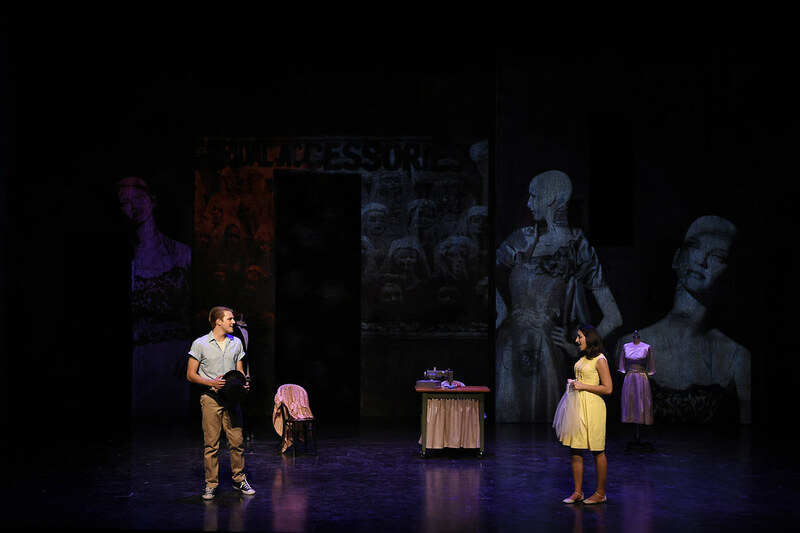 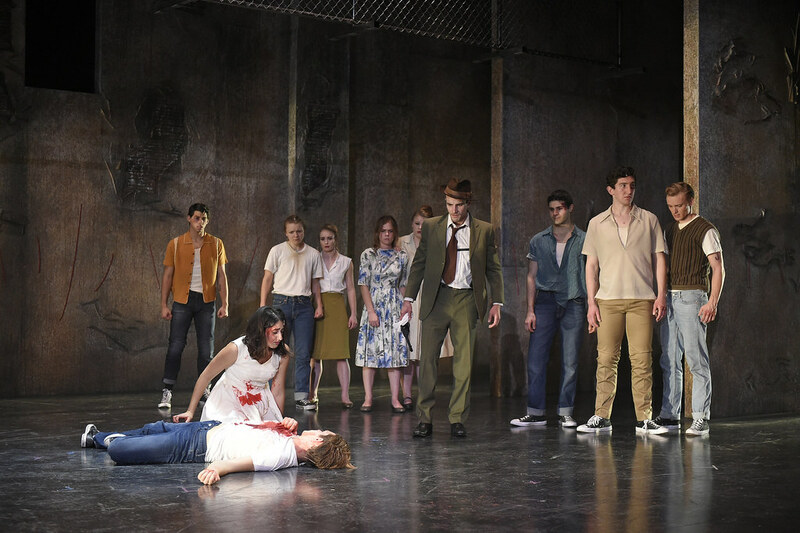 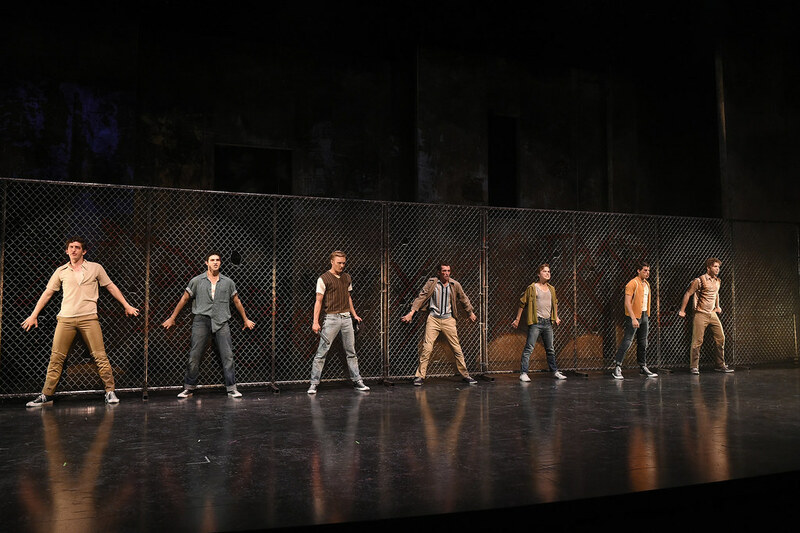 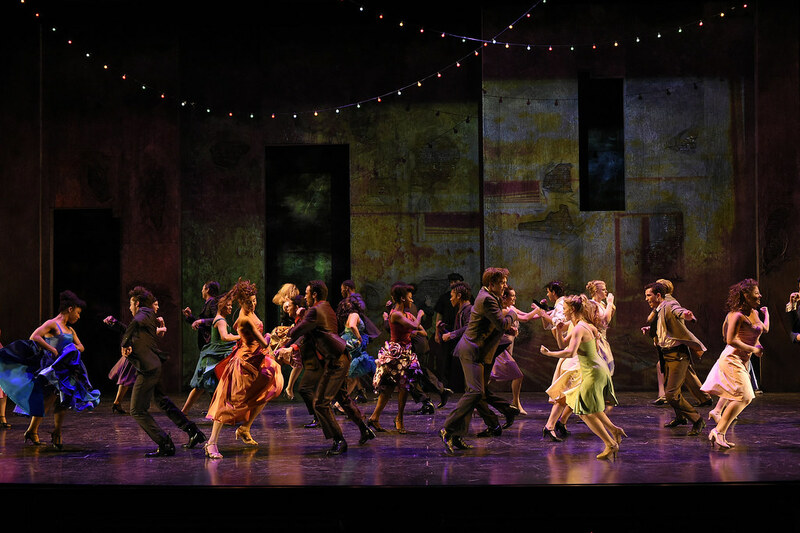 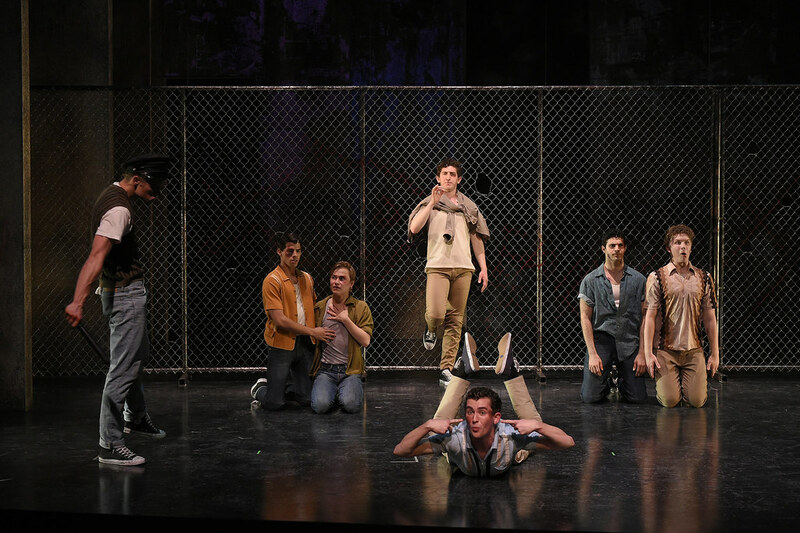 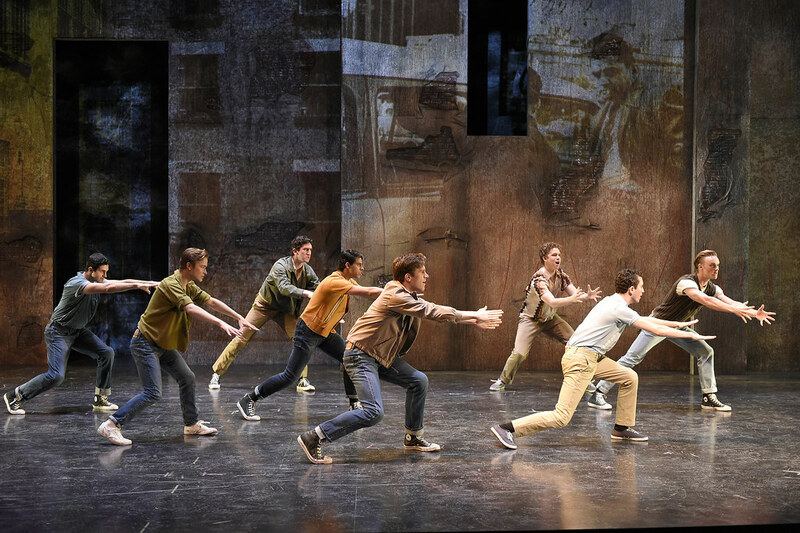 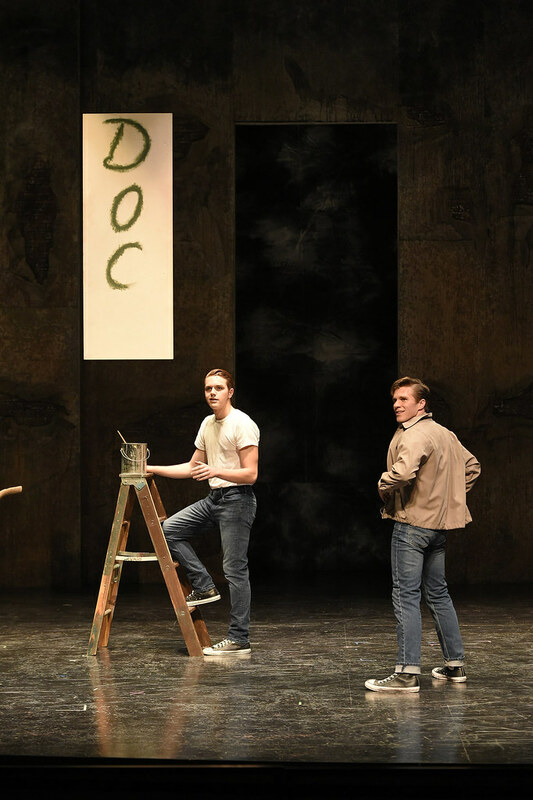 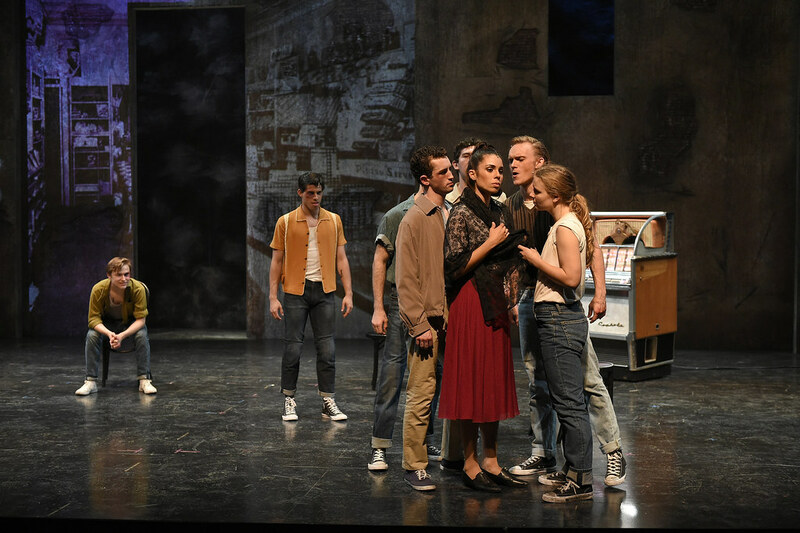 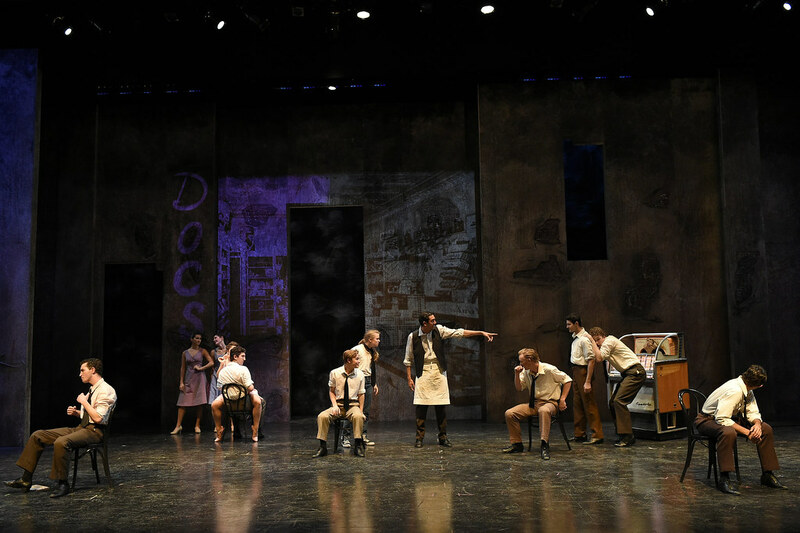 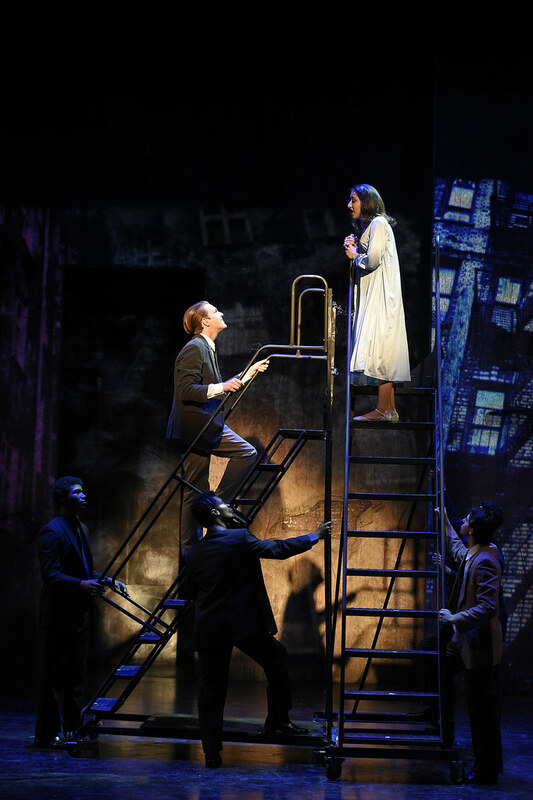 From the first notes to the final breath, West Side Story is a poignant, provocative, and emotionally powerful musical that transports William Shakespeare’s Romeo and Juliet to mid-1950s New York City, as two young, idealistic lovers find themselves caught between warring street gangs. 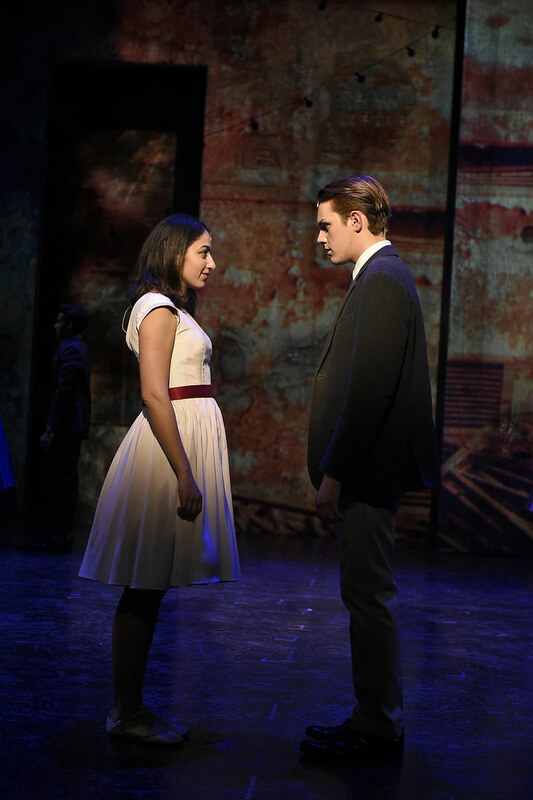 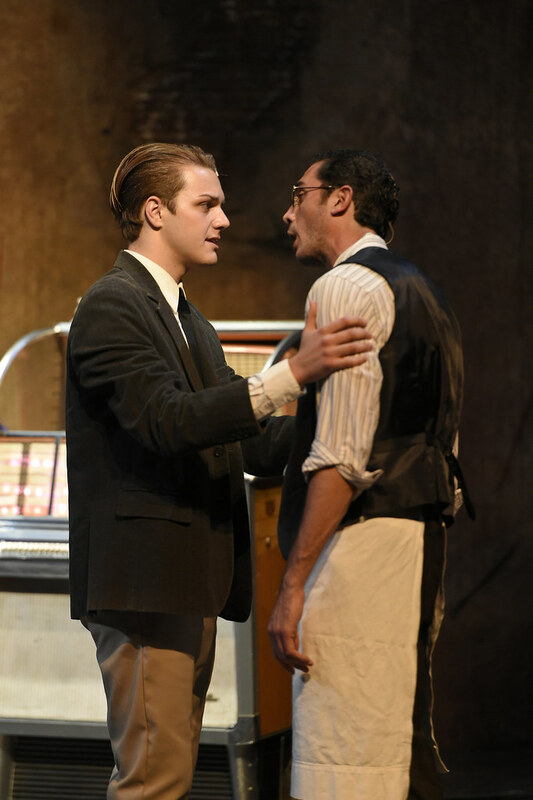 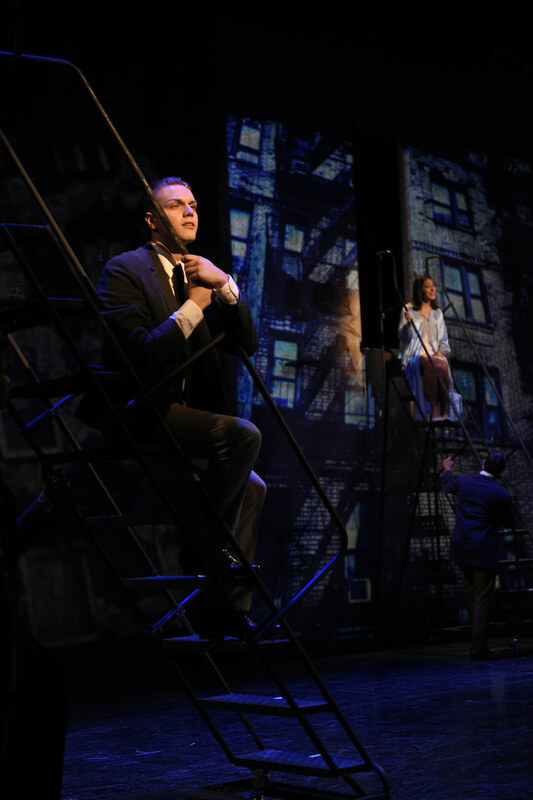 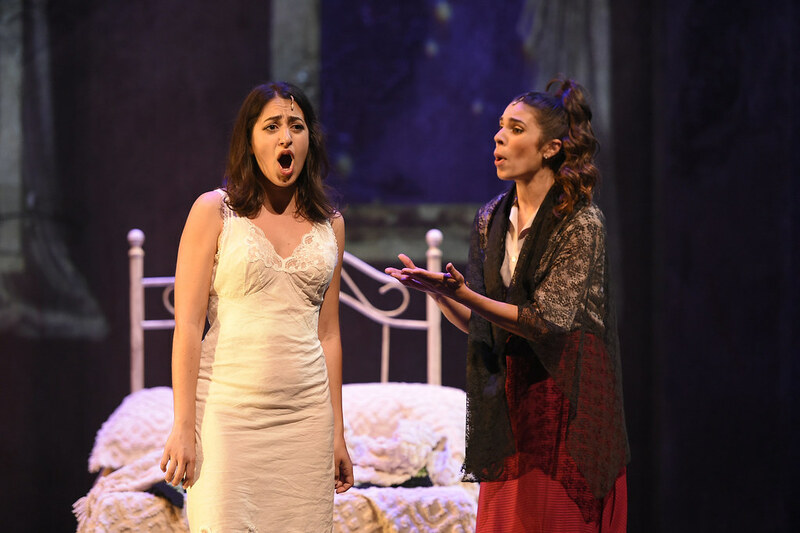 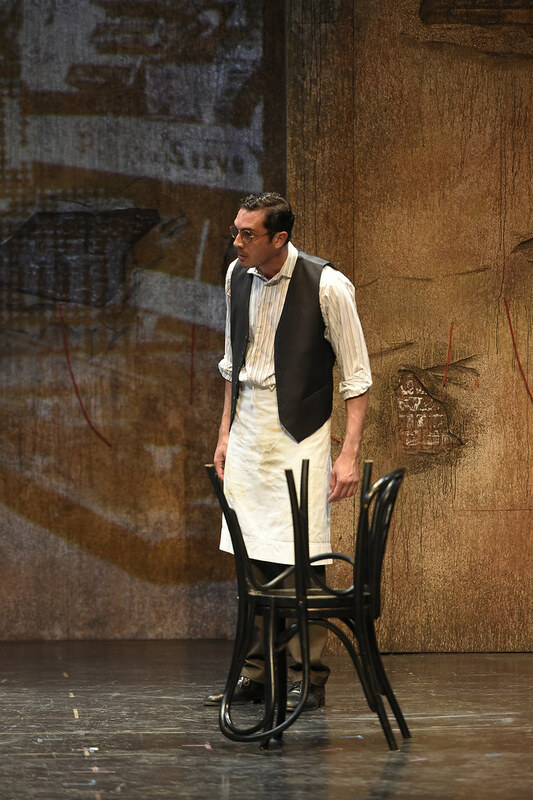 Their struggle to survive in a world of hate, violence, and prejudice is one of the most heart-wrenching and relevant musical dramas of our time. 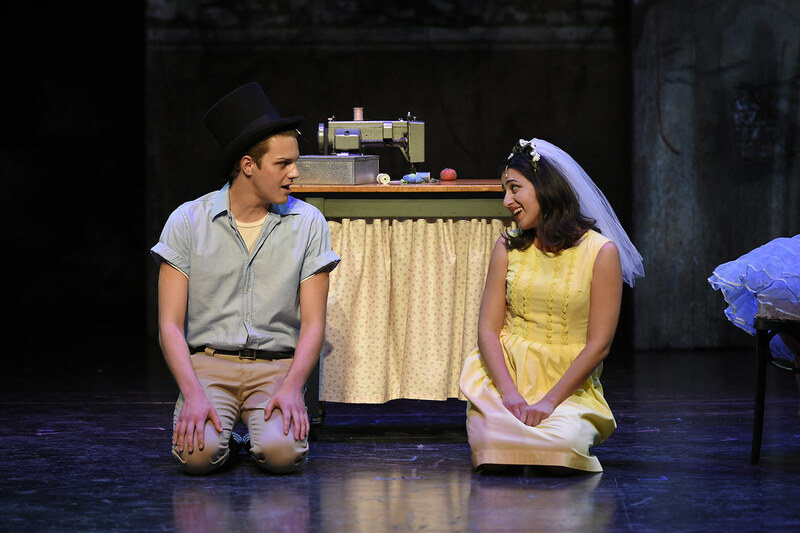 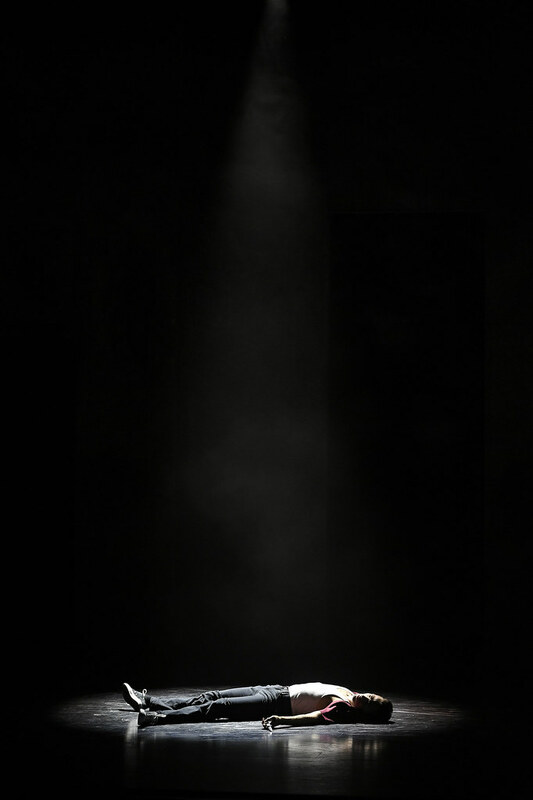 Friday, April 6, at 7:30 p.m.
Saturday, April 7, at 2:30 p.m.
Saturday, April 7, at 8 p.m.
Sunday, April 8, at 2:30 p.m.